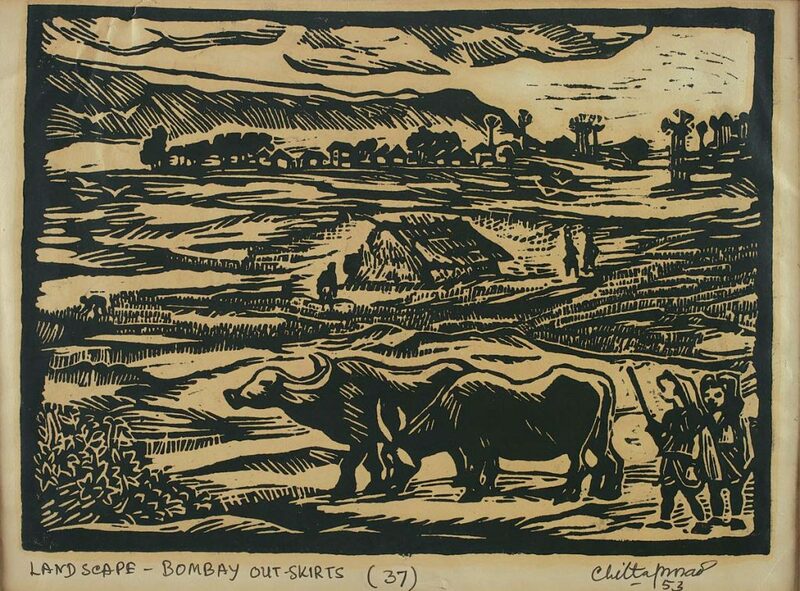 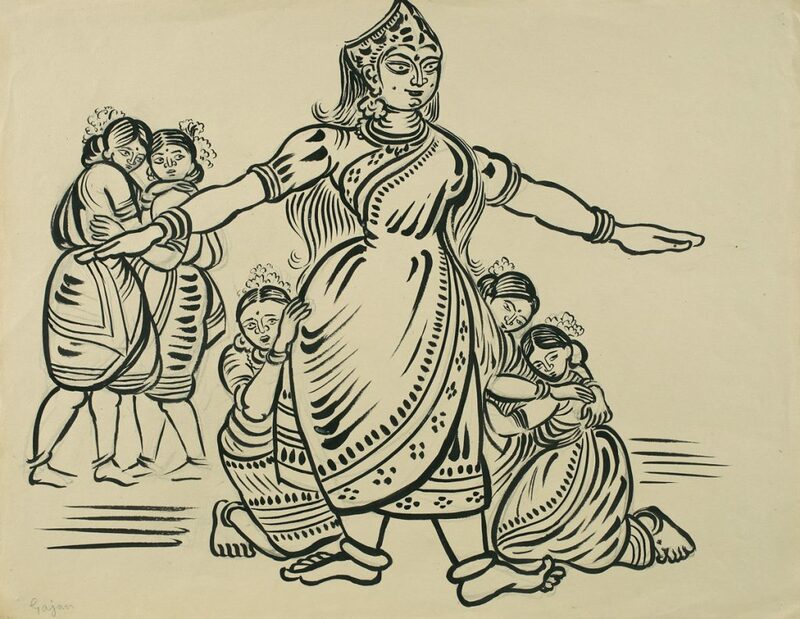 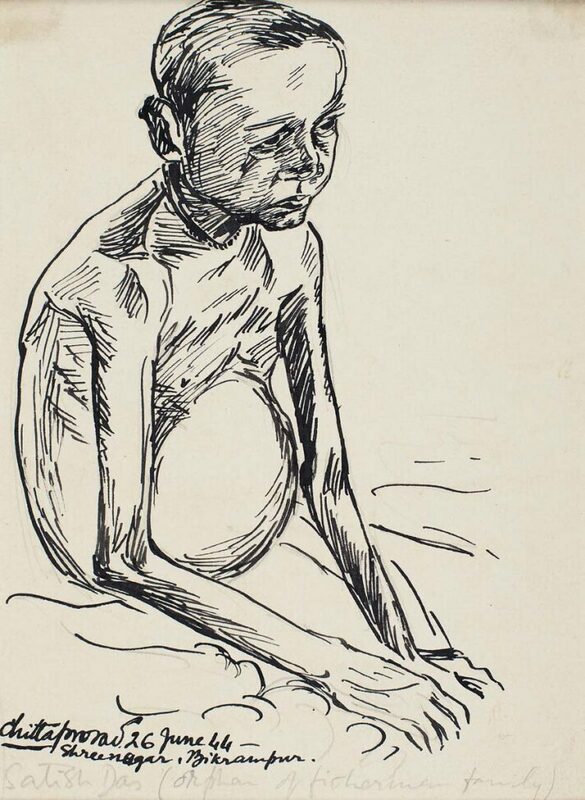 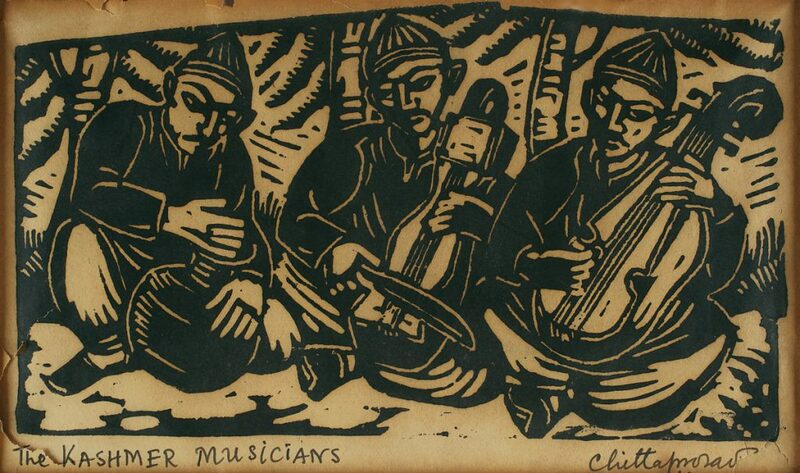 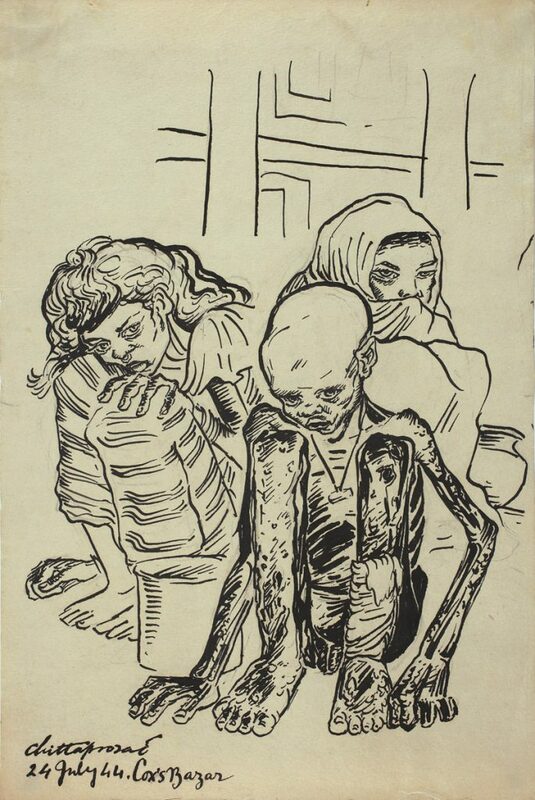 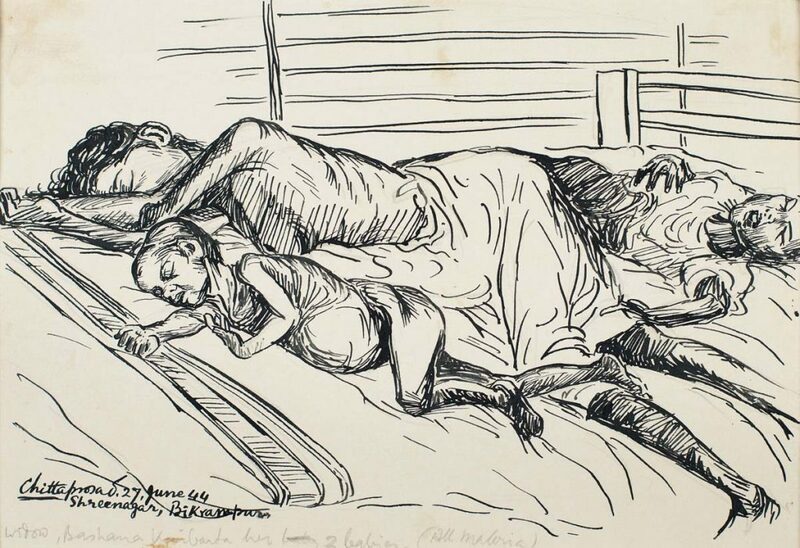 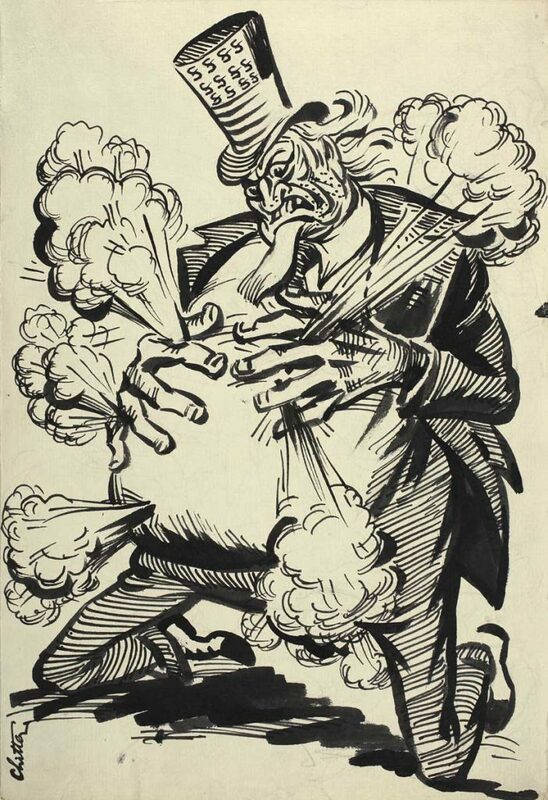 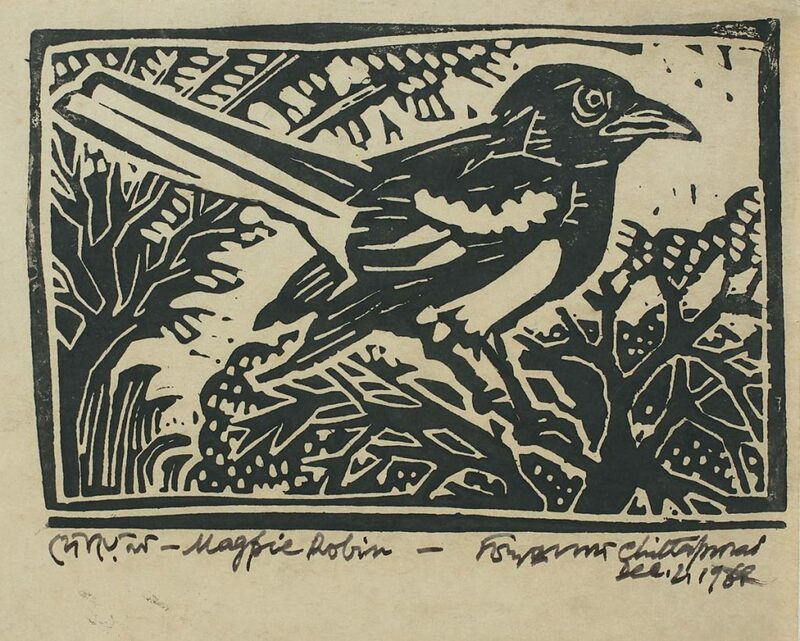 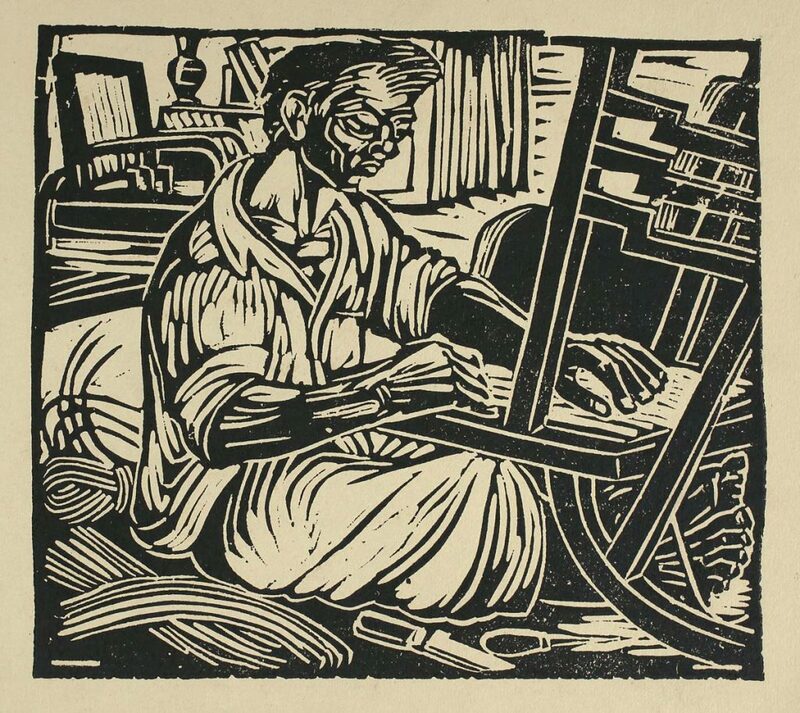 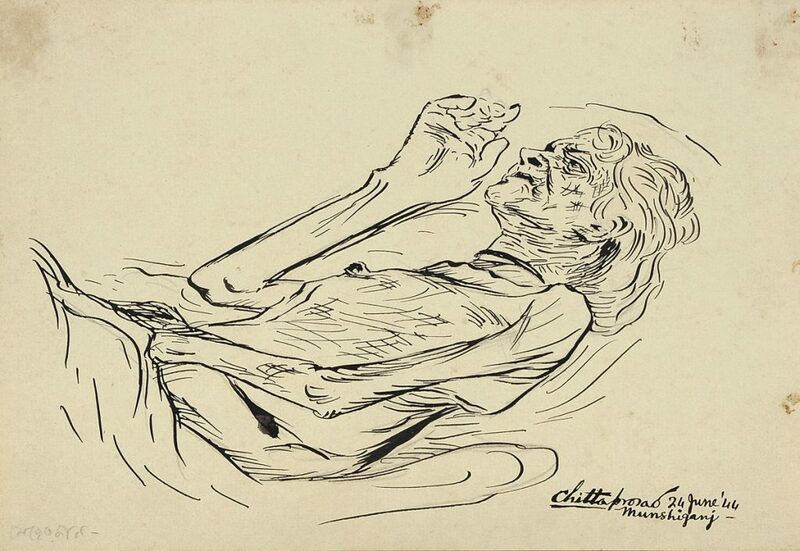 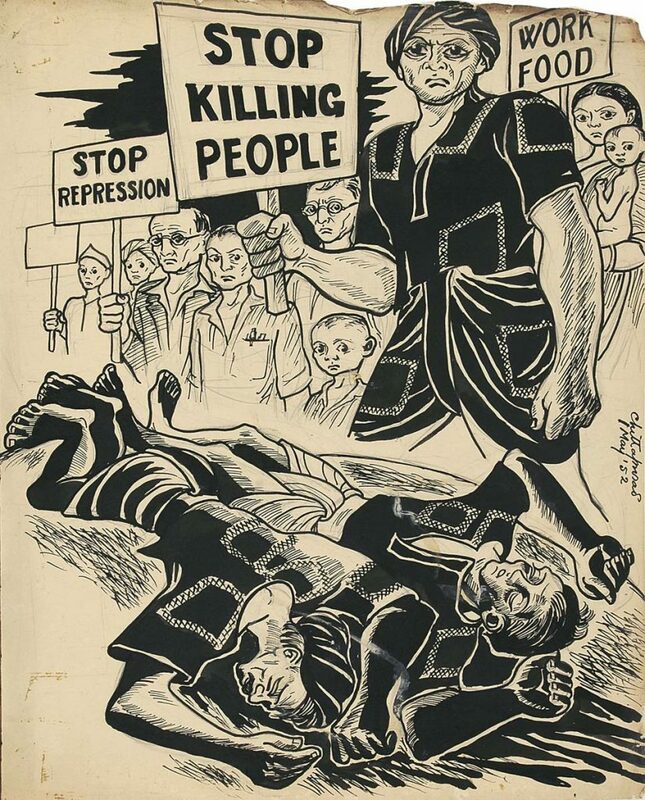 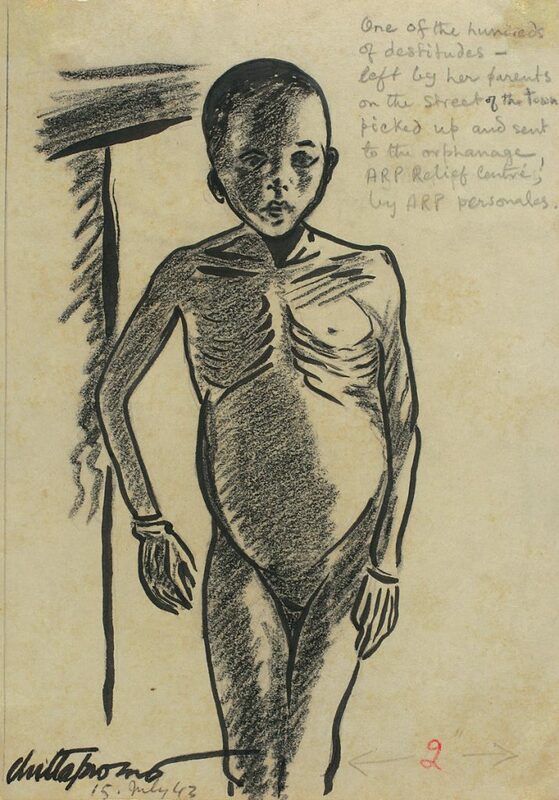 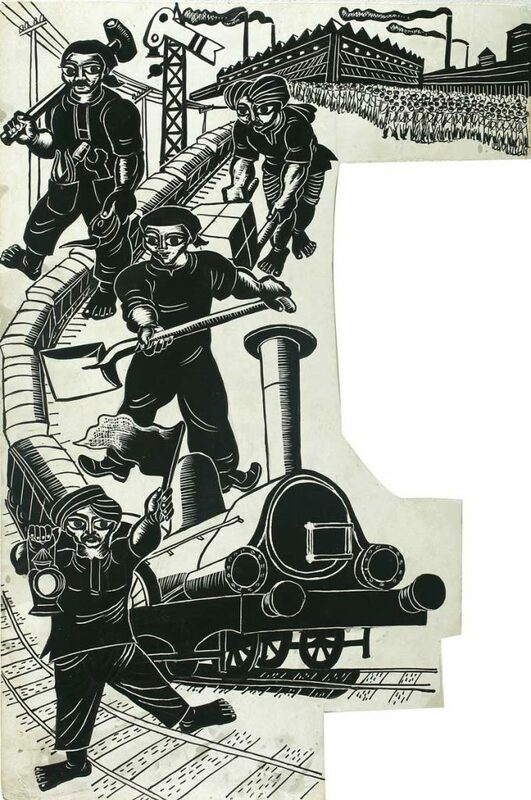 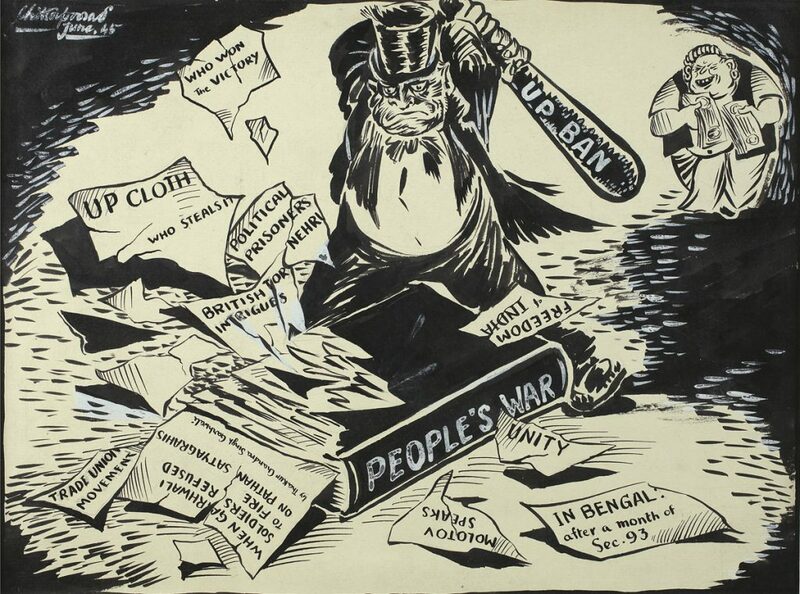 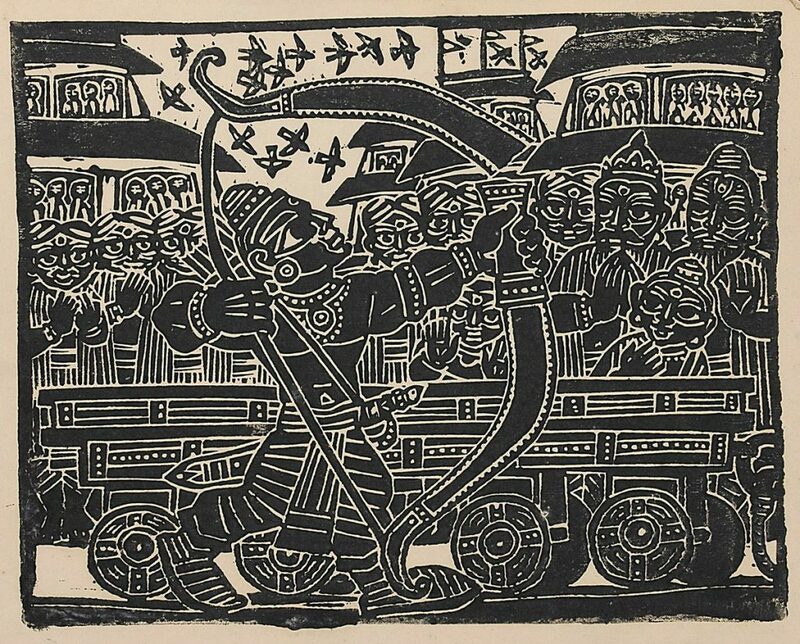 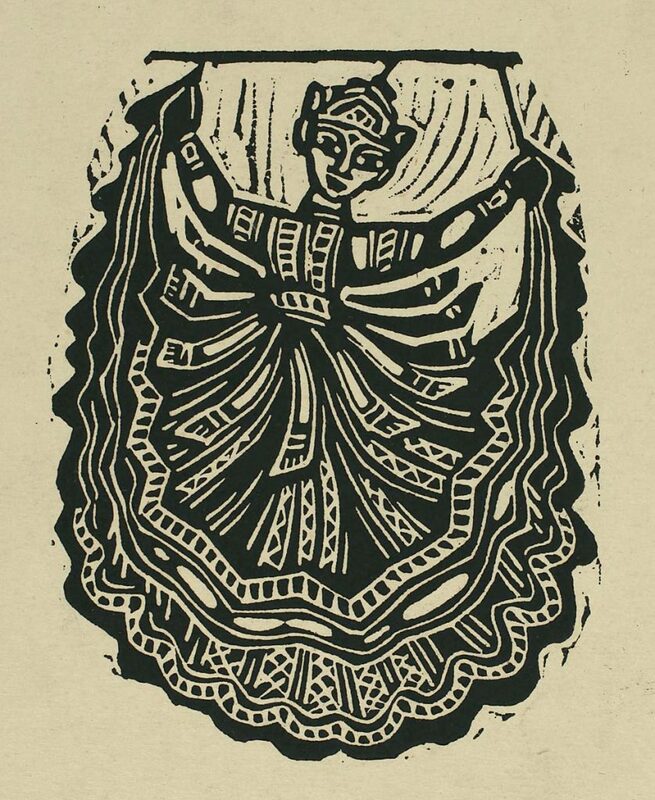 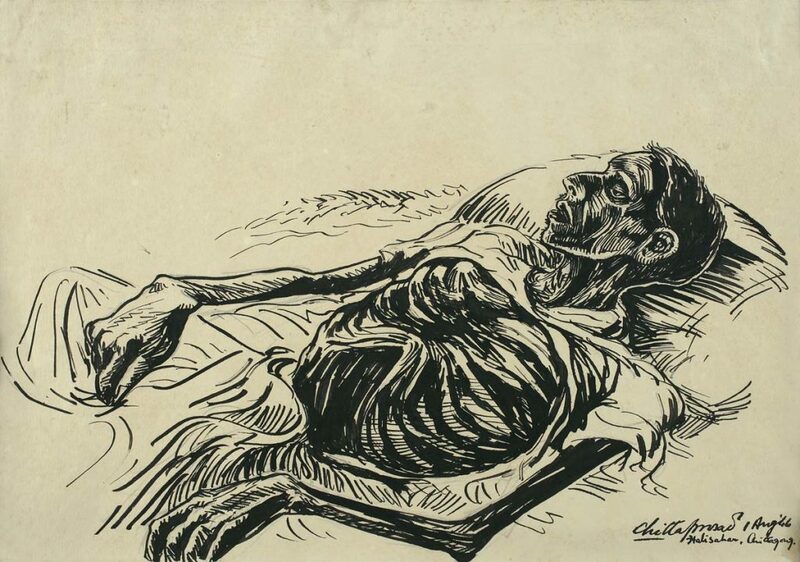 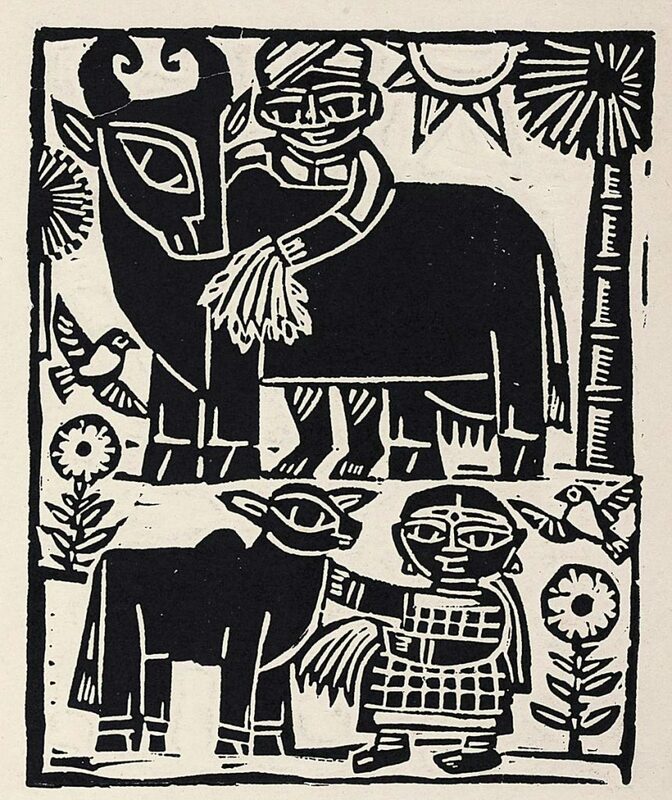 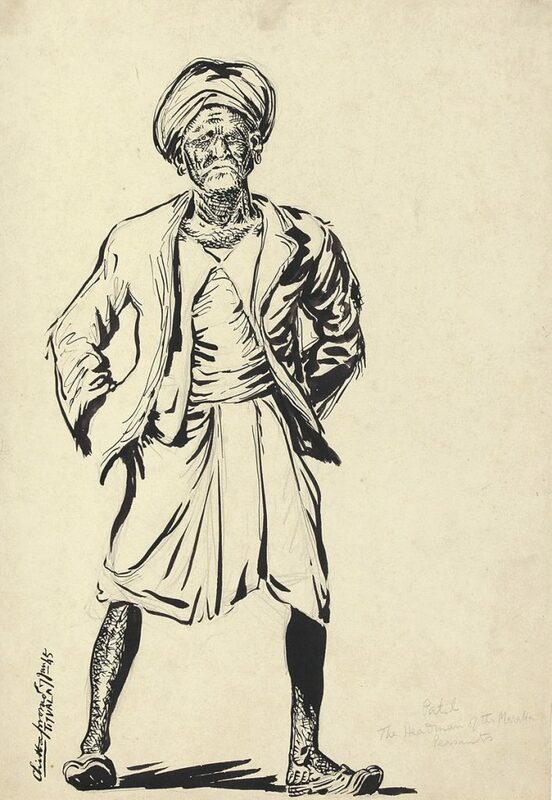 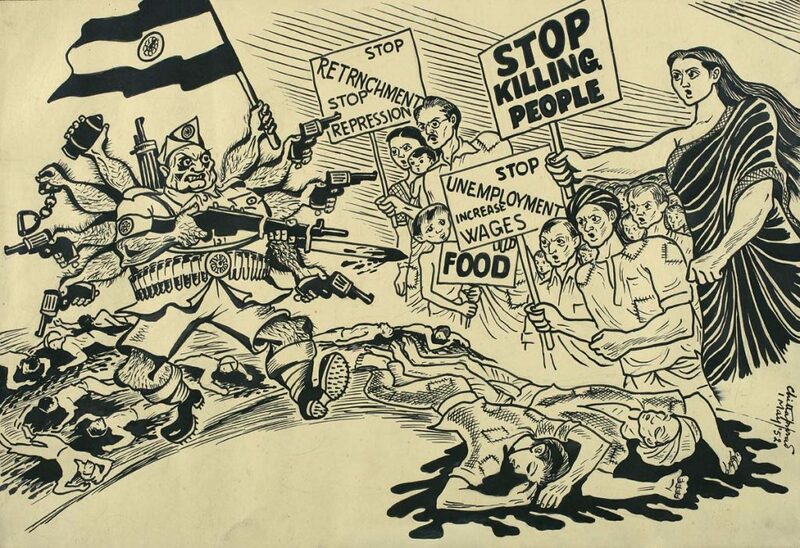 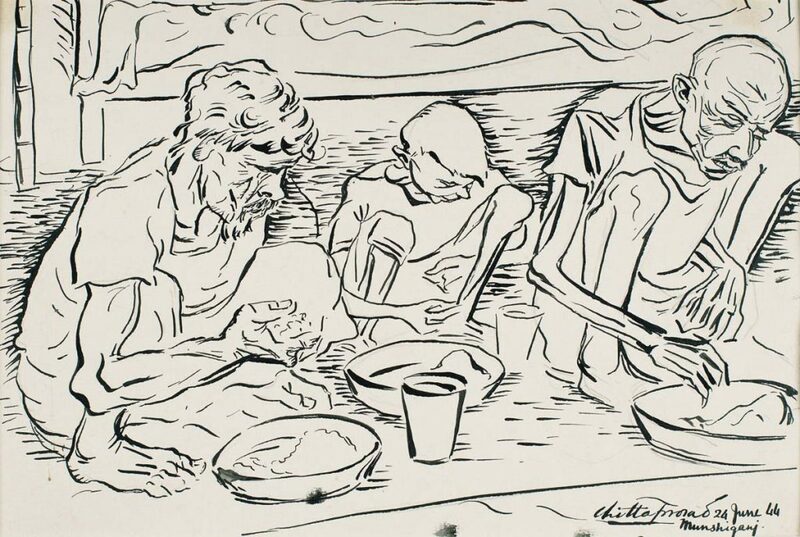 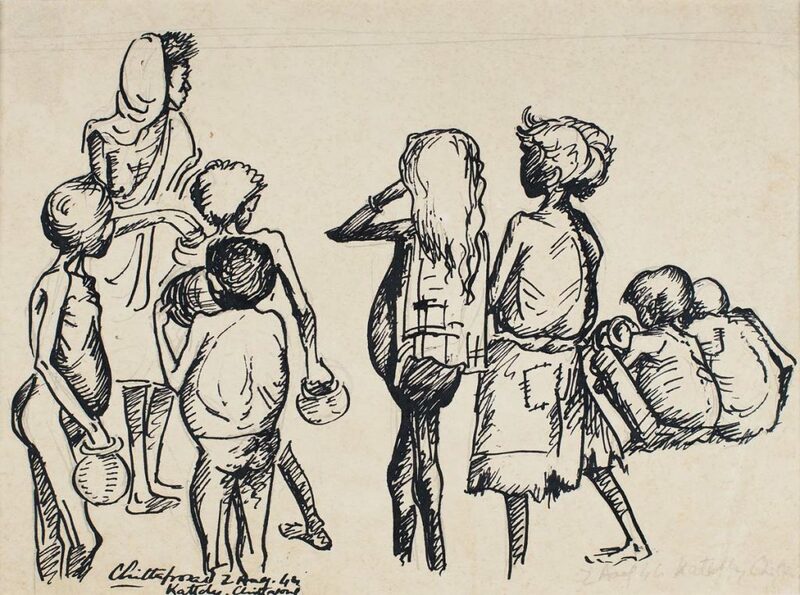 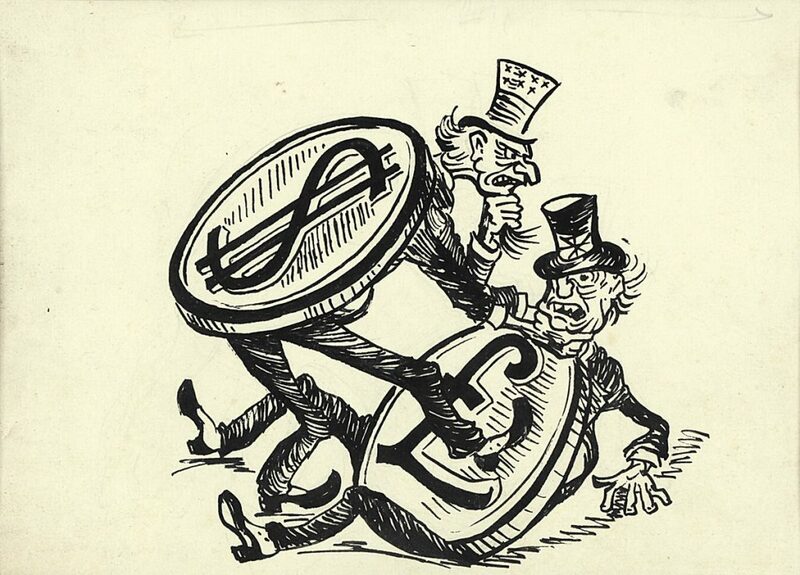 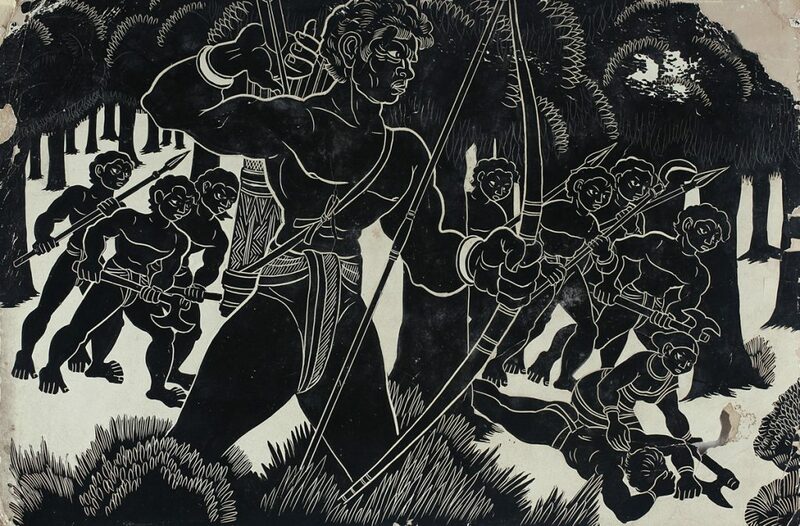 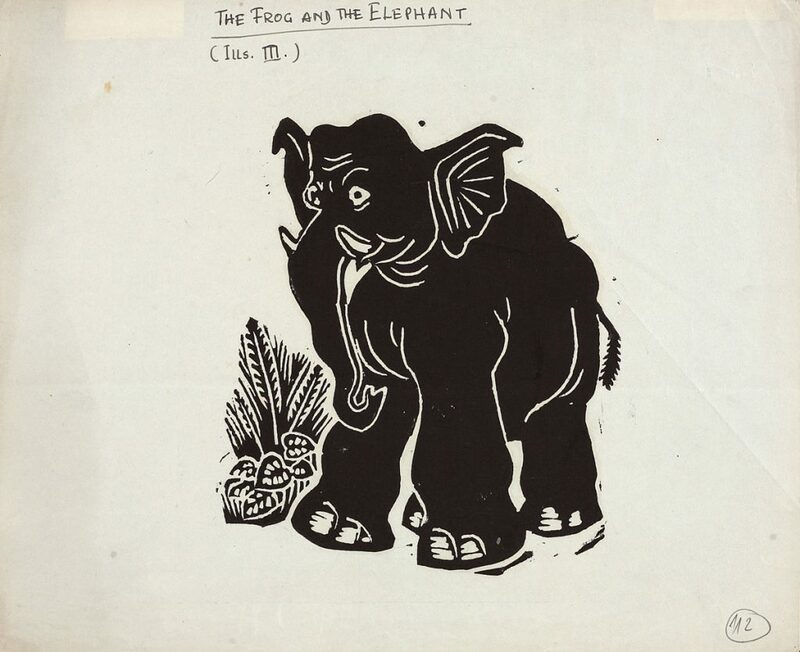 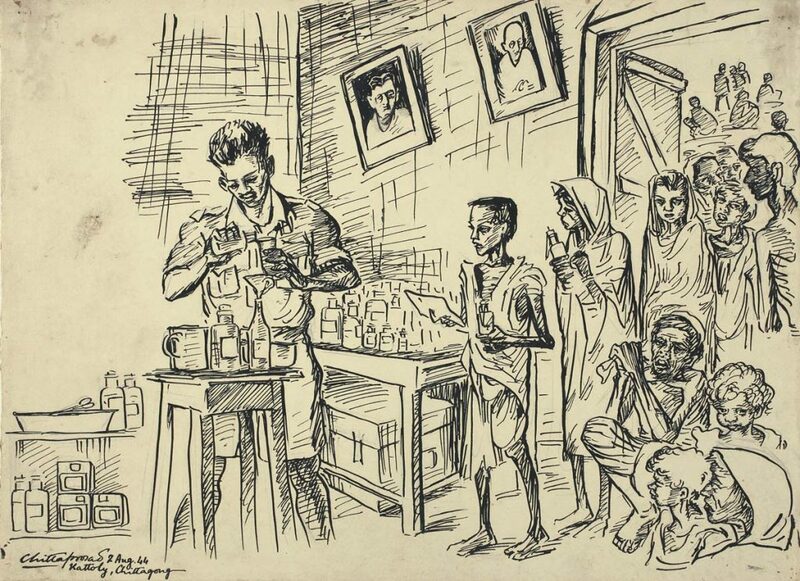 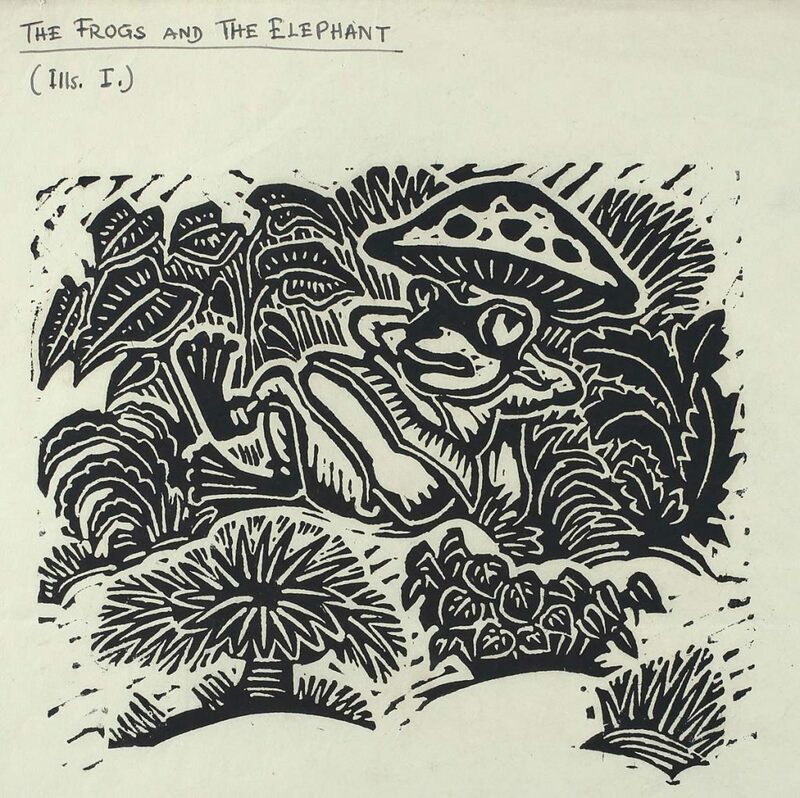 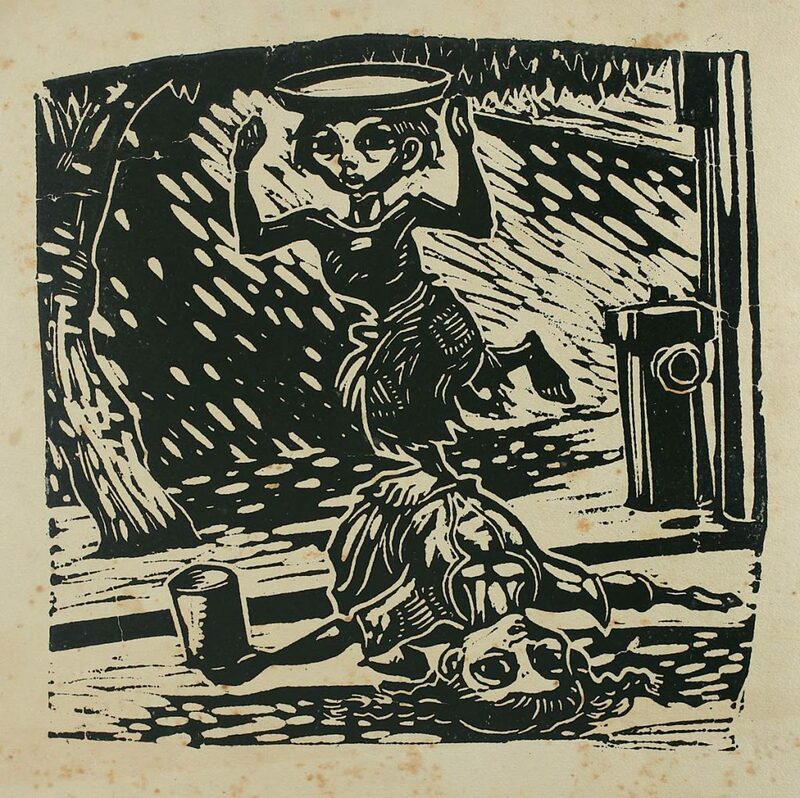 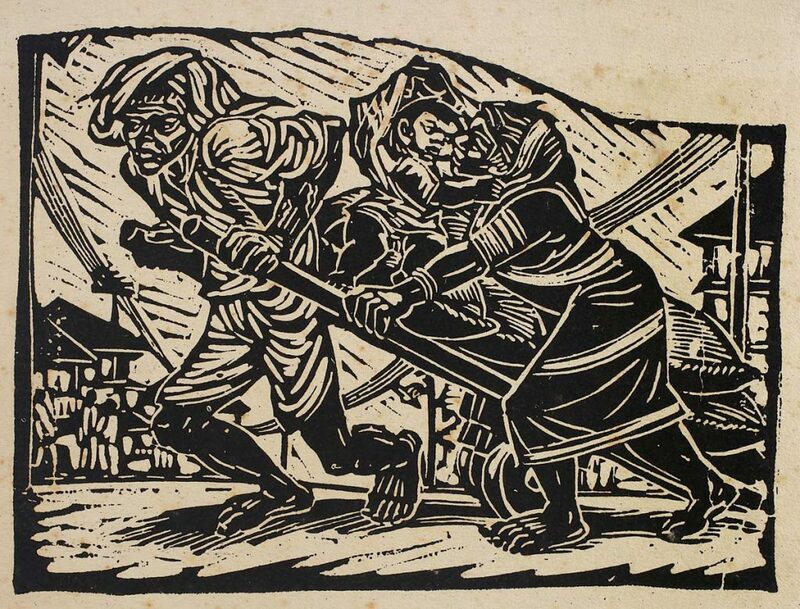 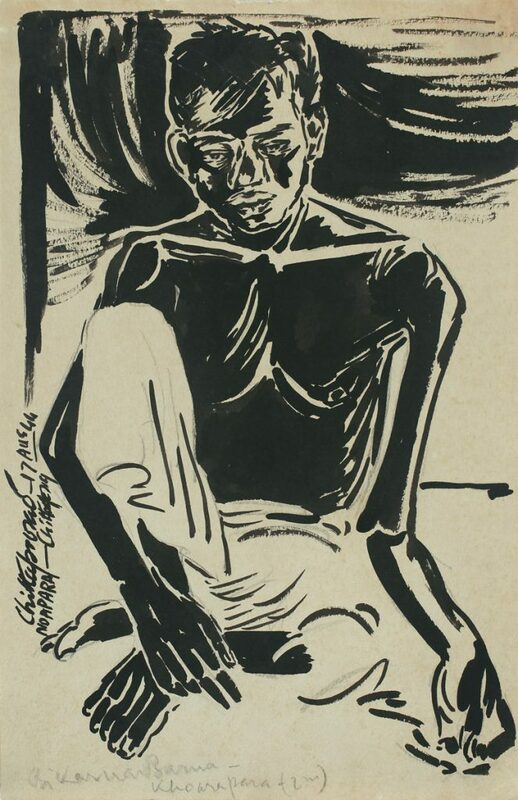 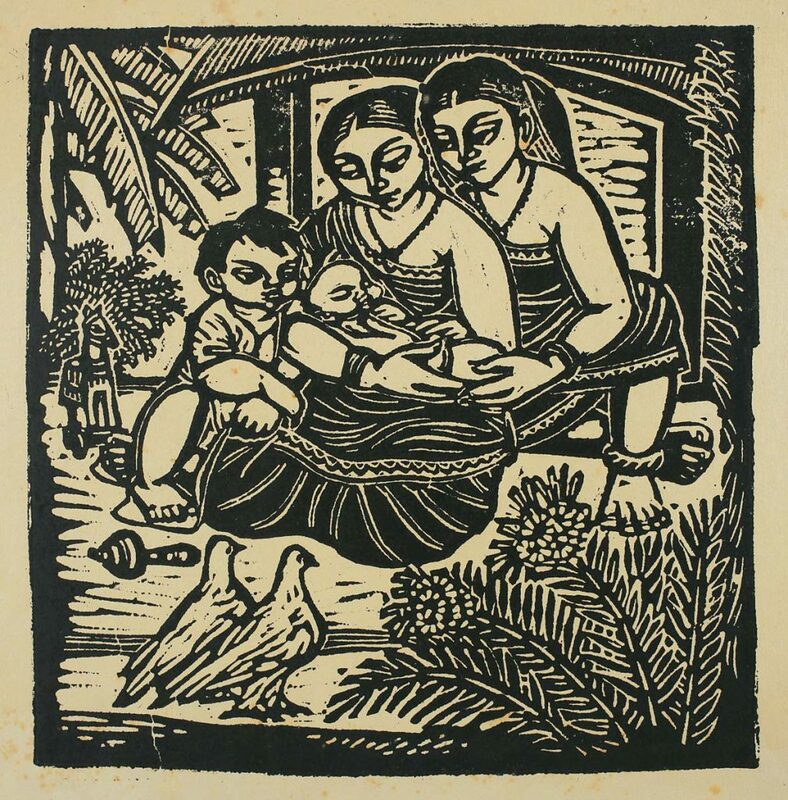 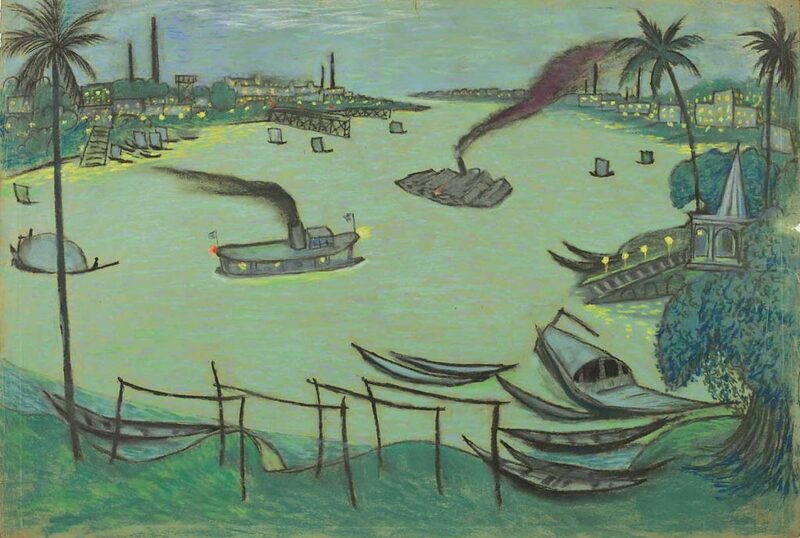 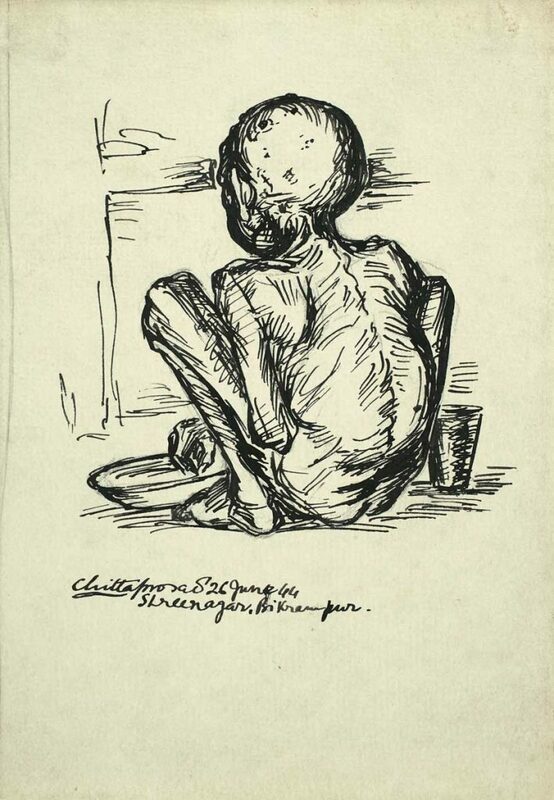 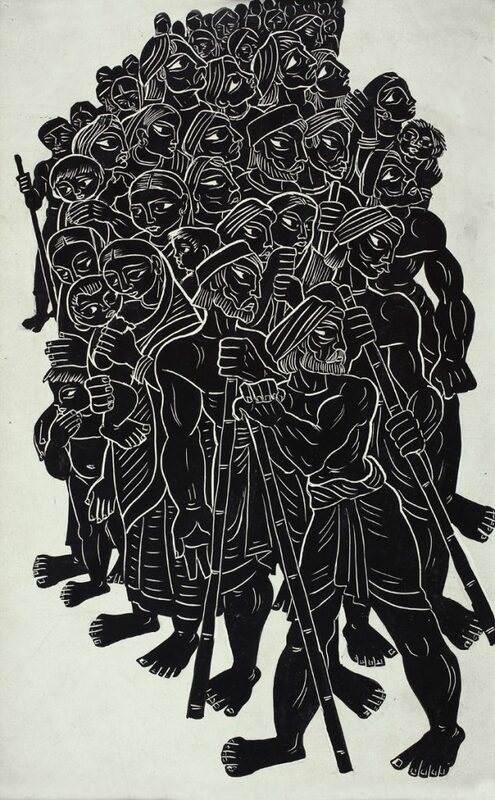 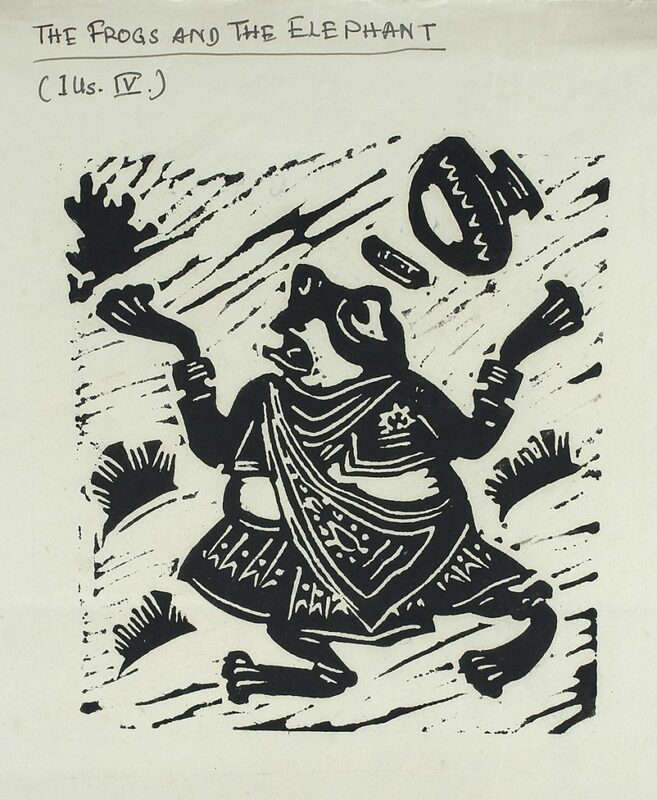 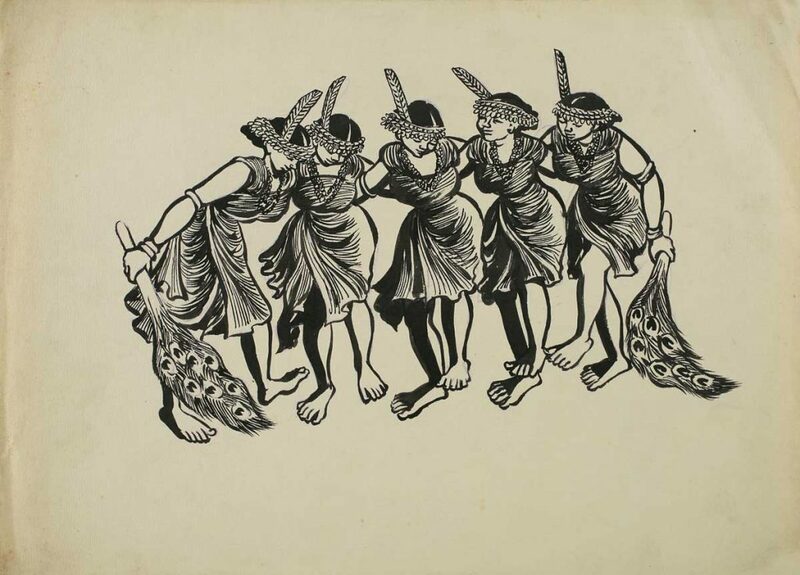 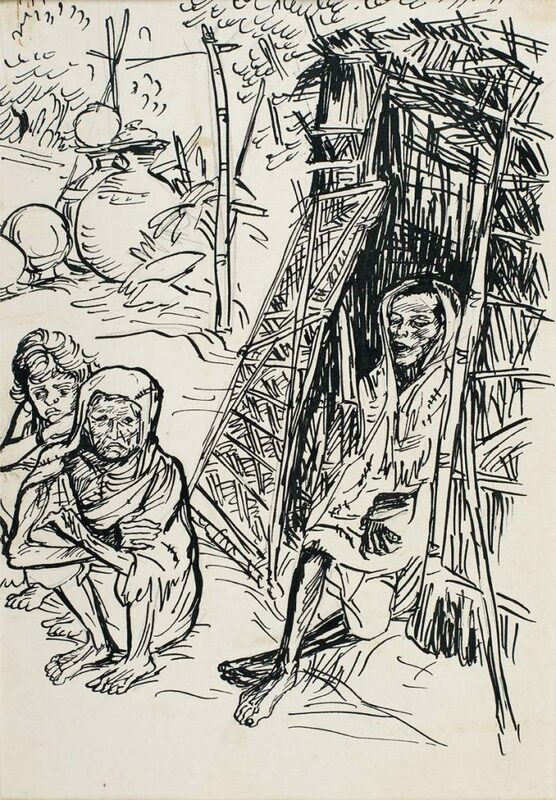 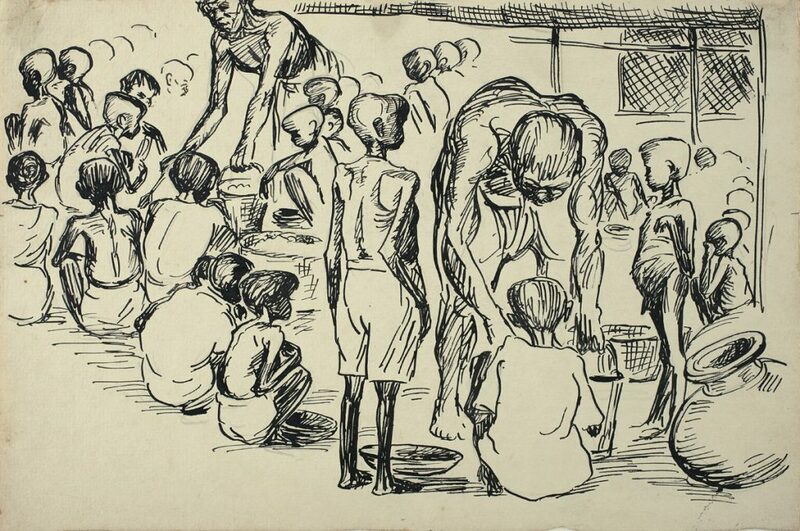 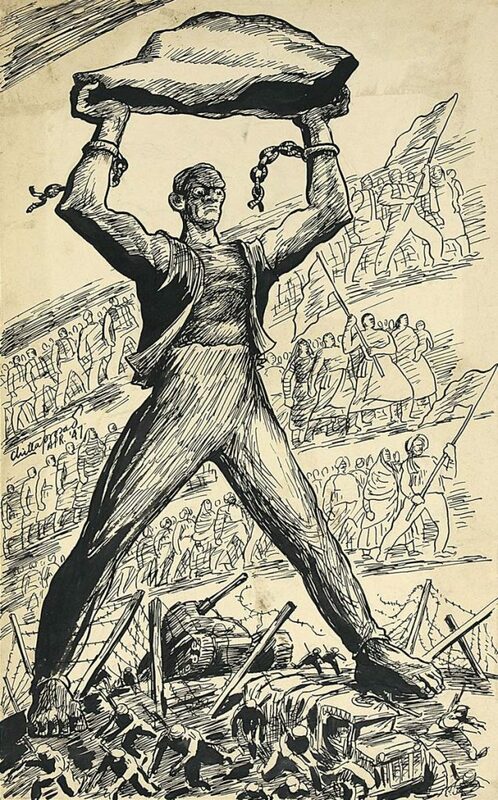 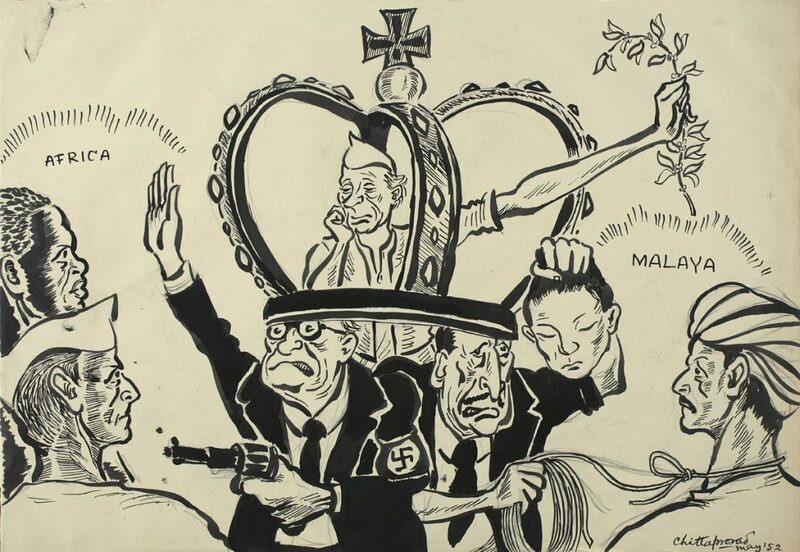 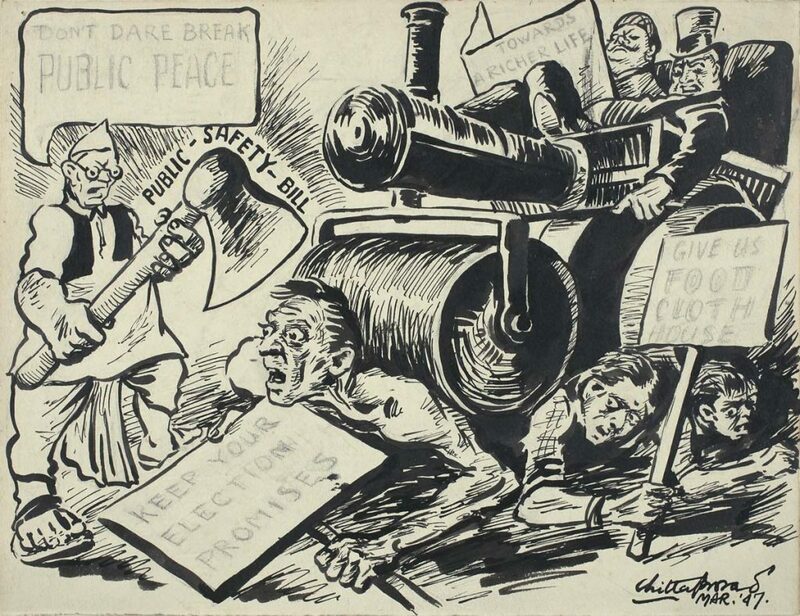 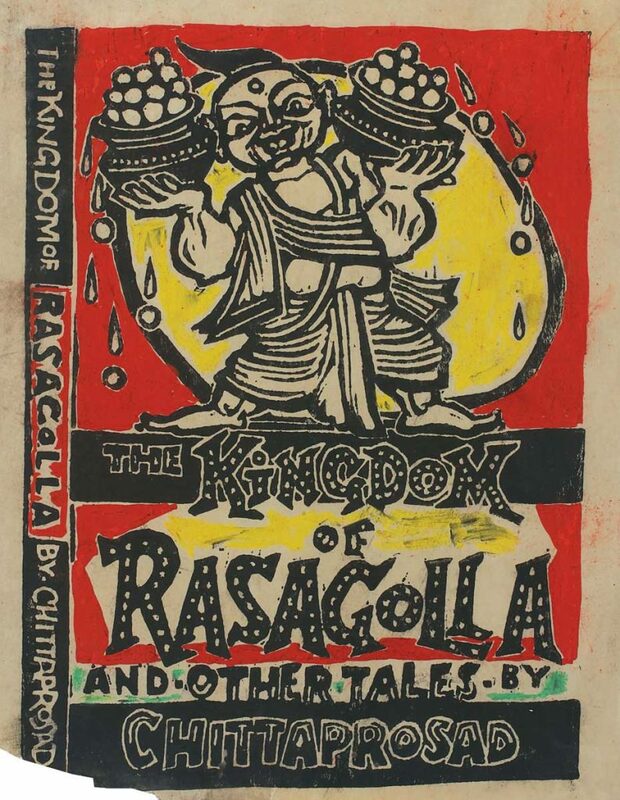 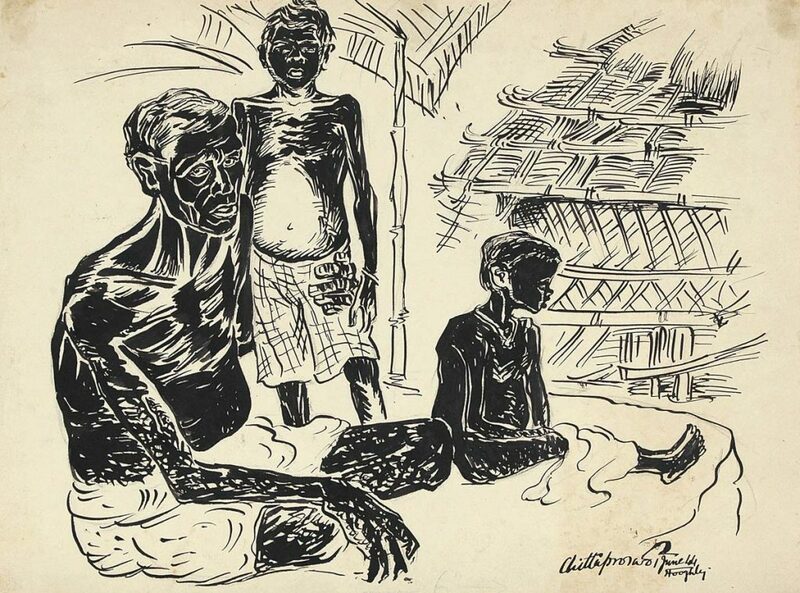 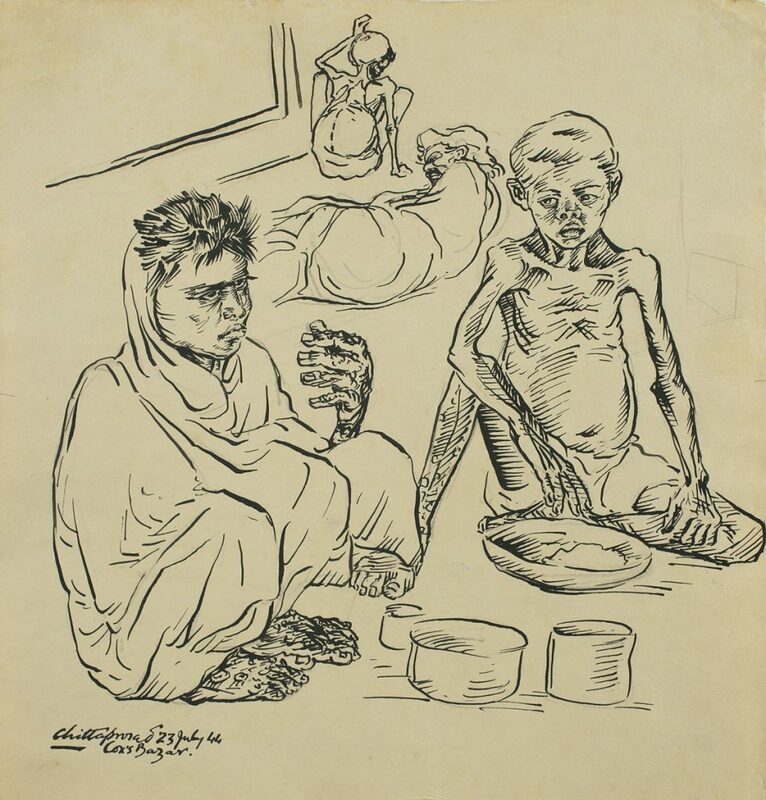 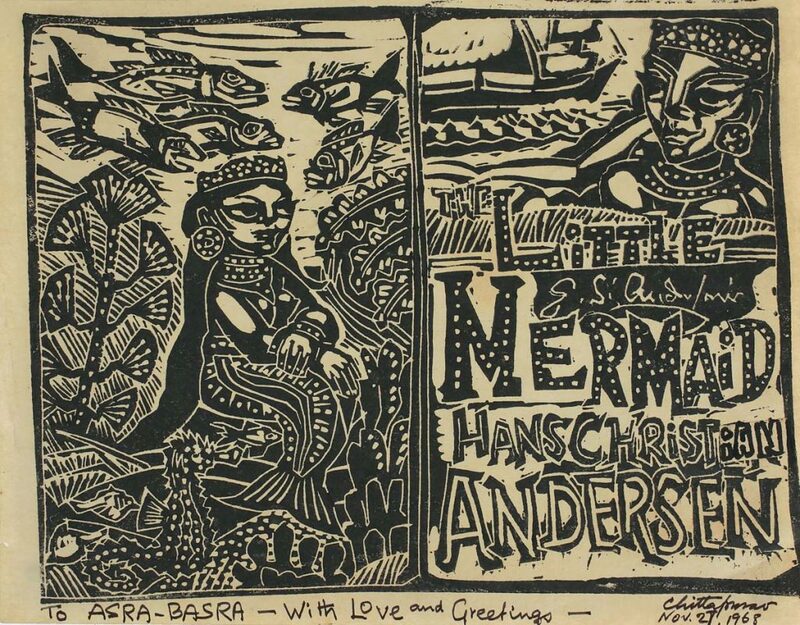 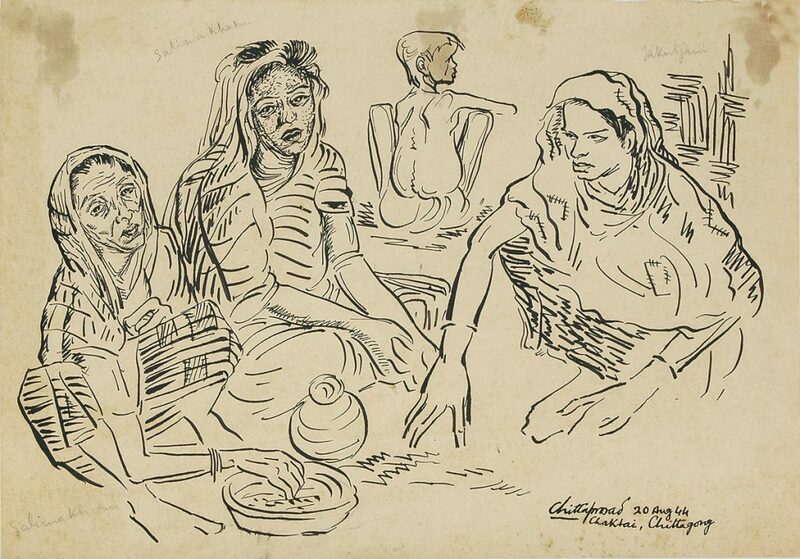 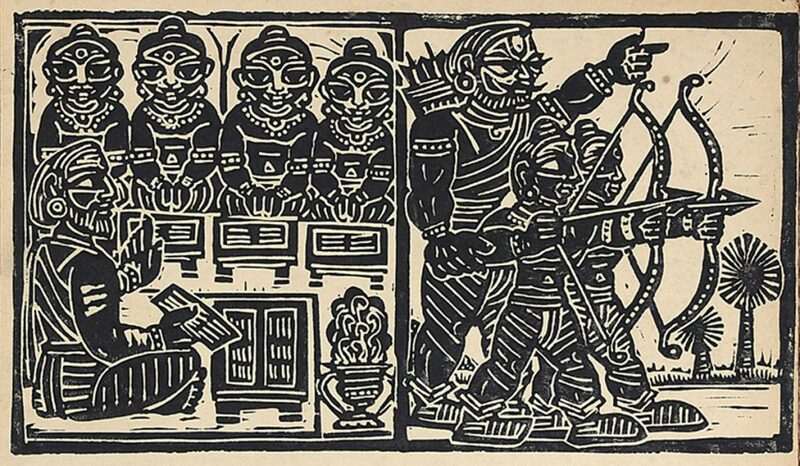 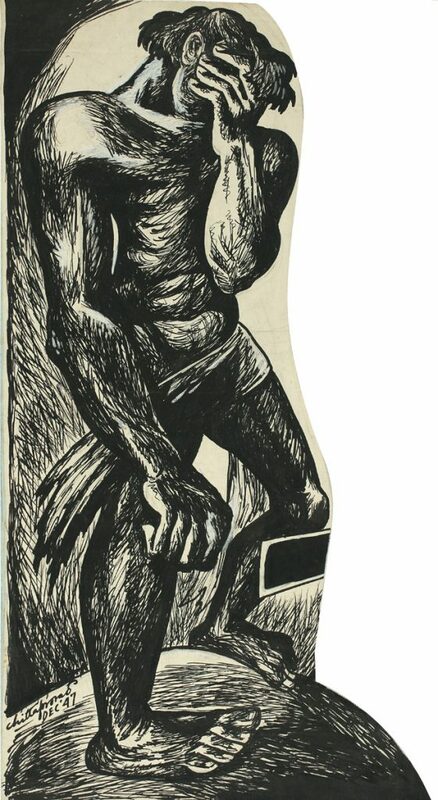 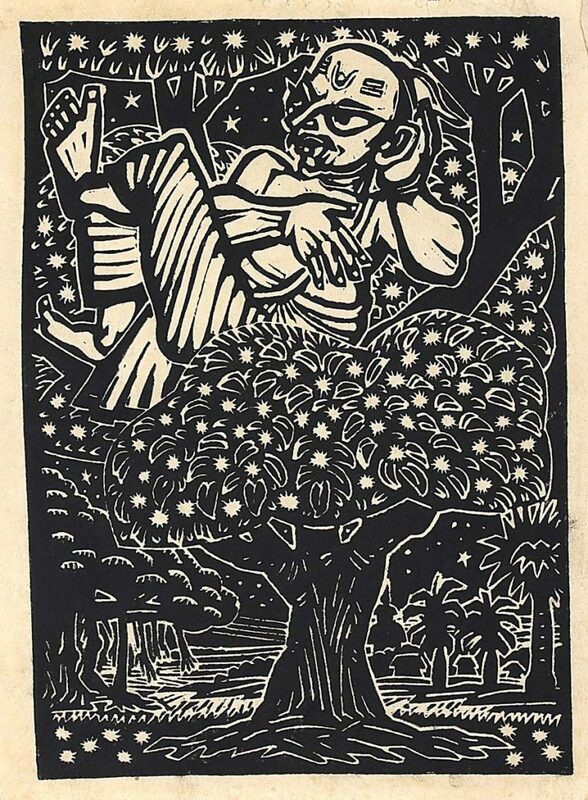 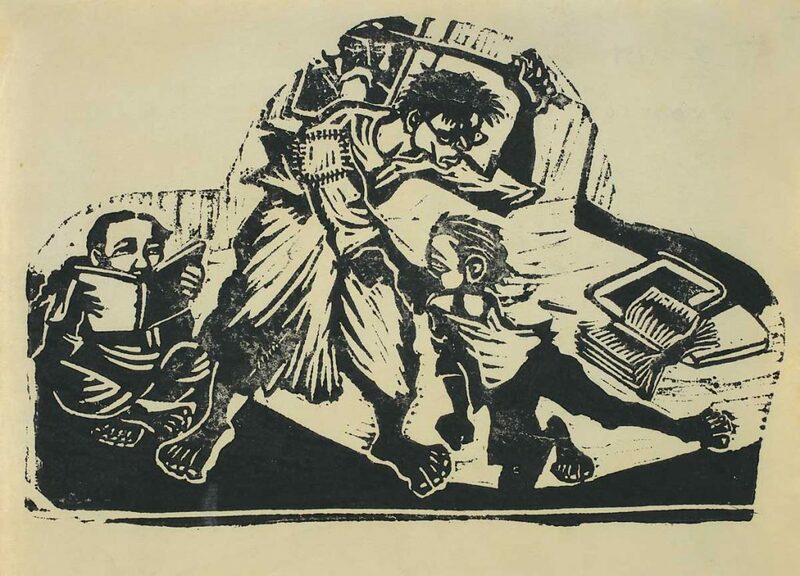 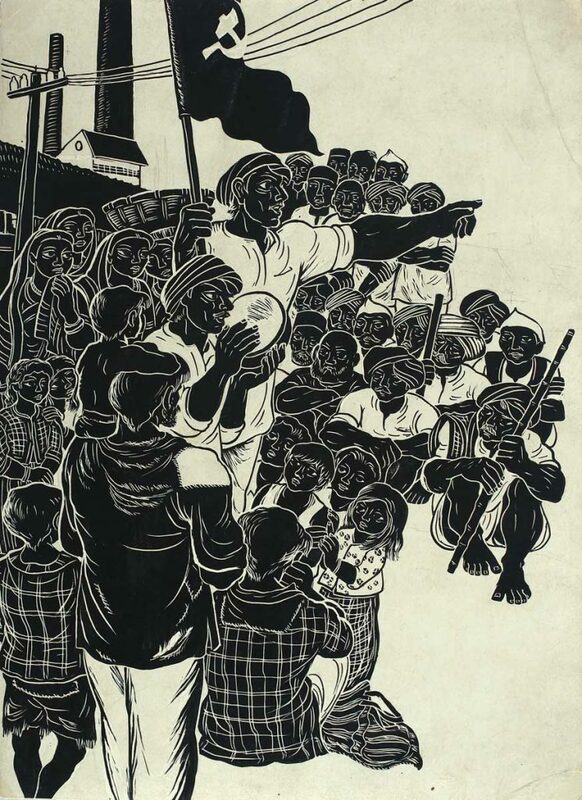 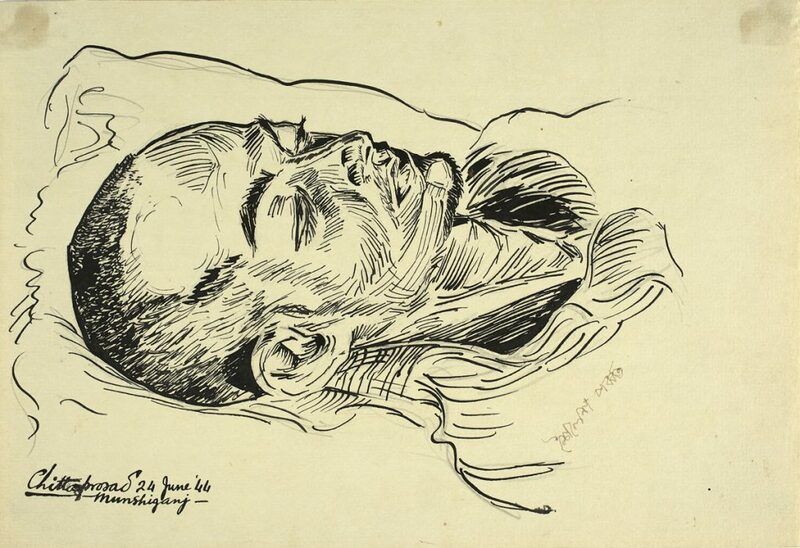 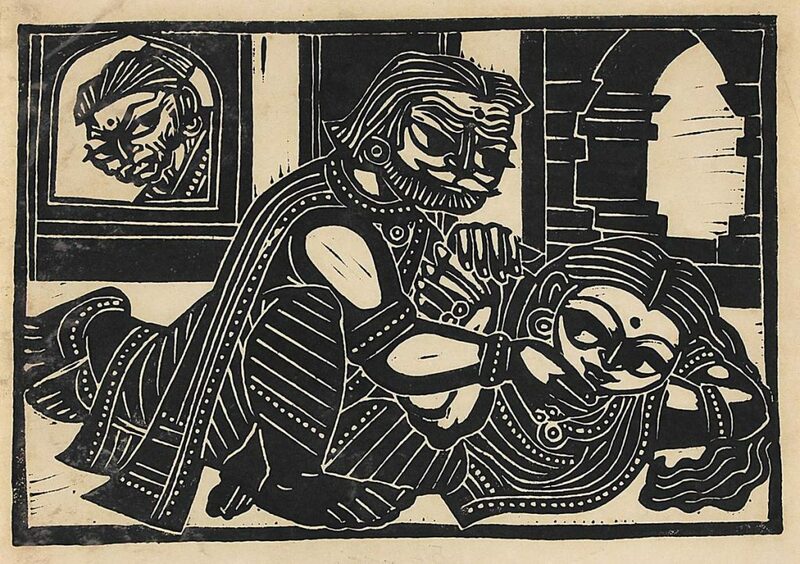 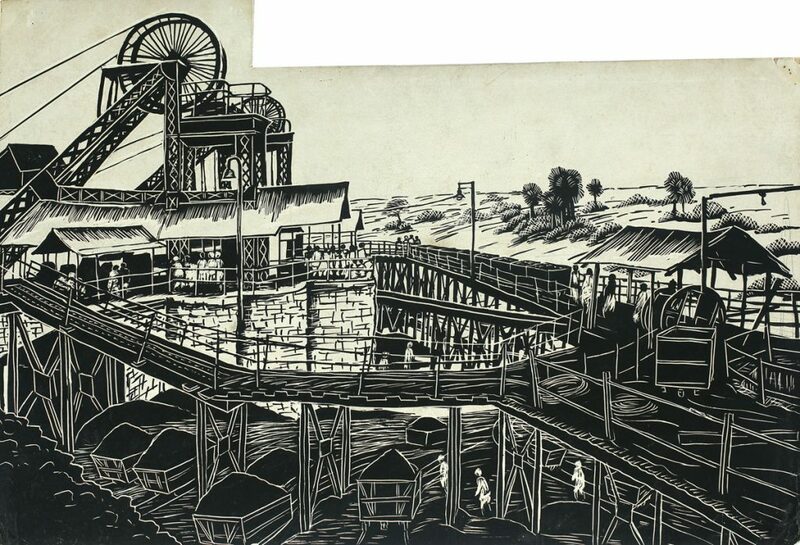 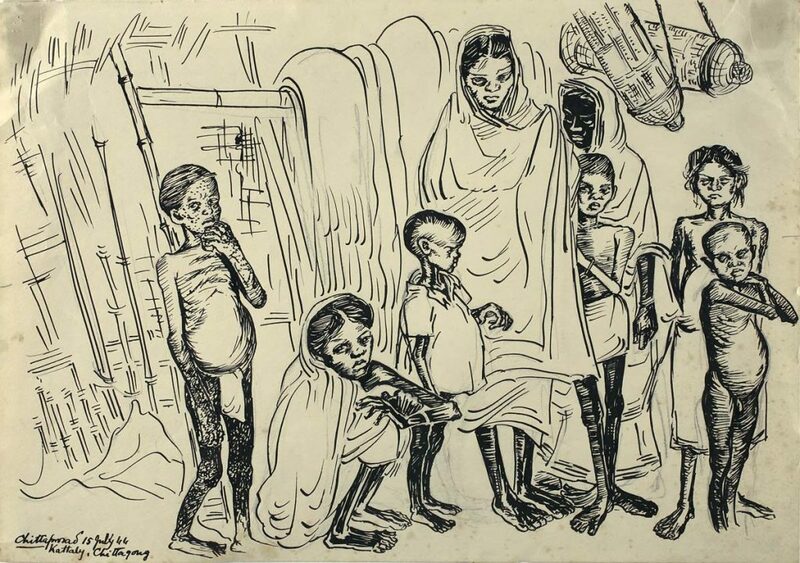 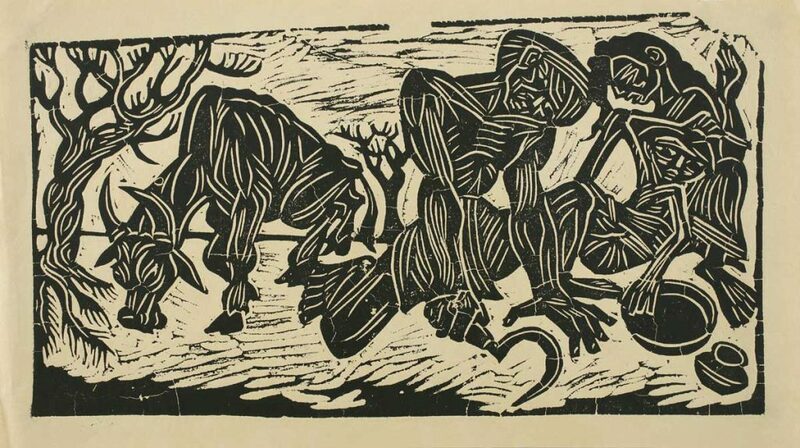 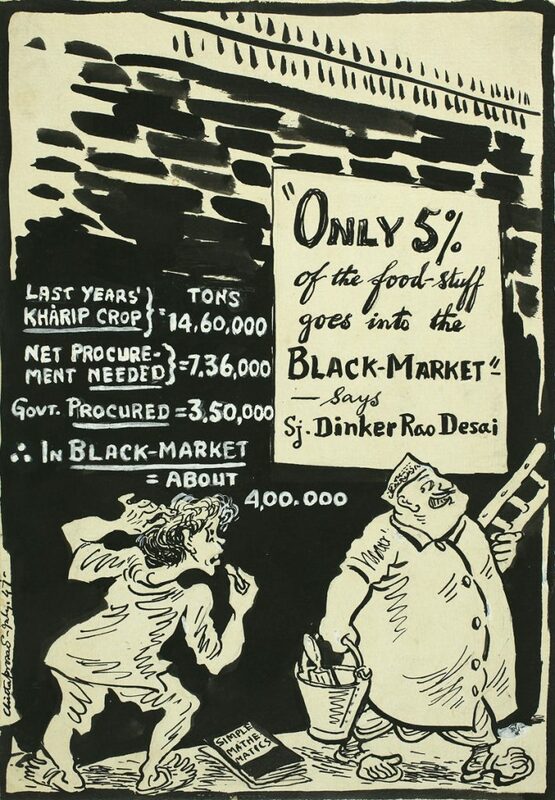 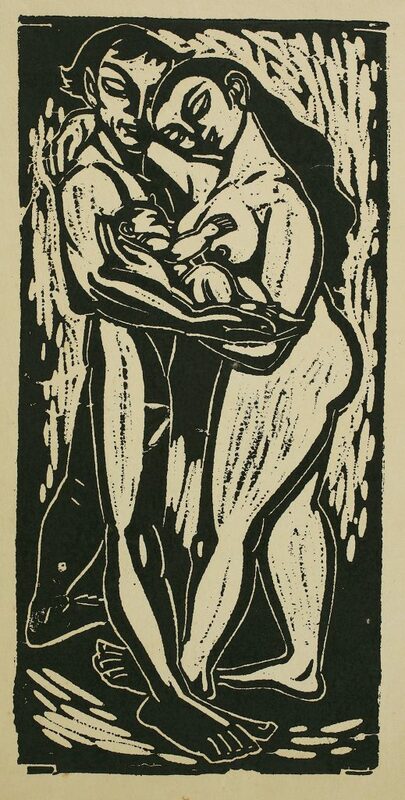 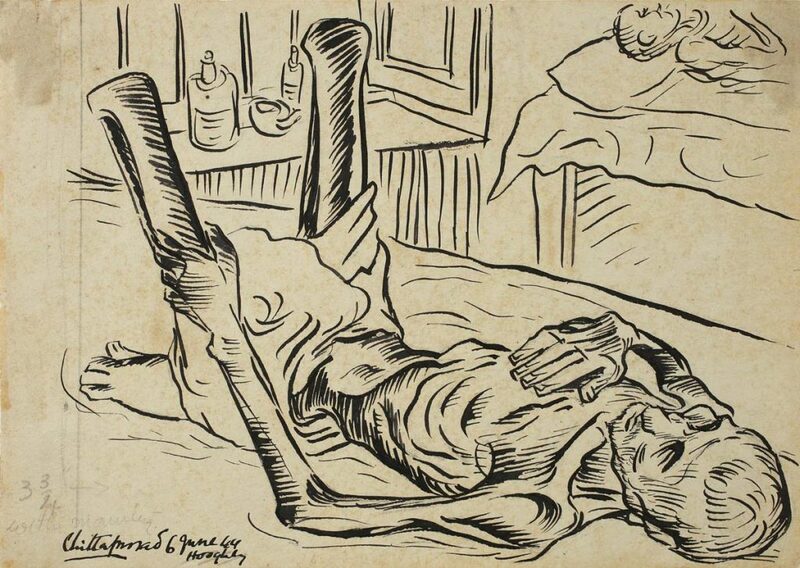 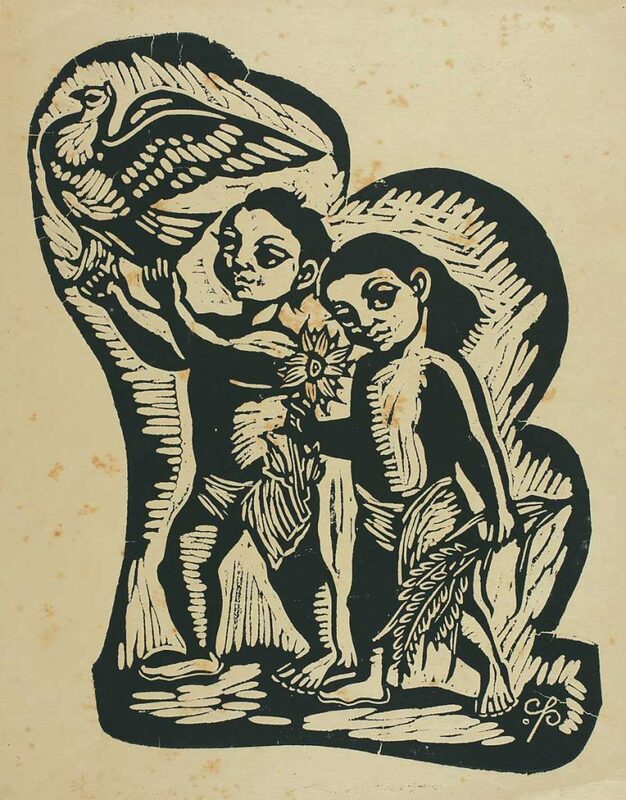 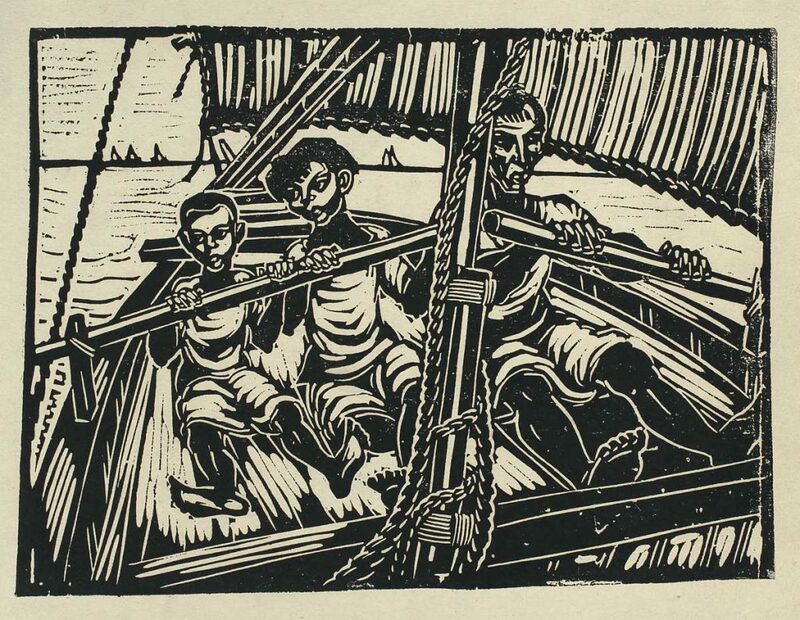 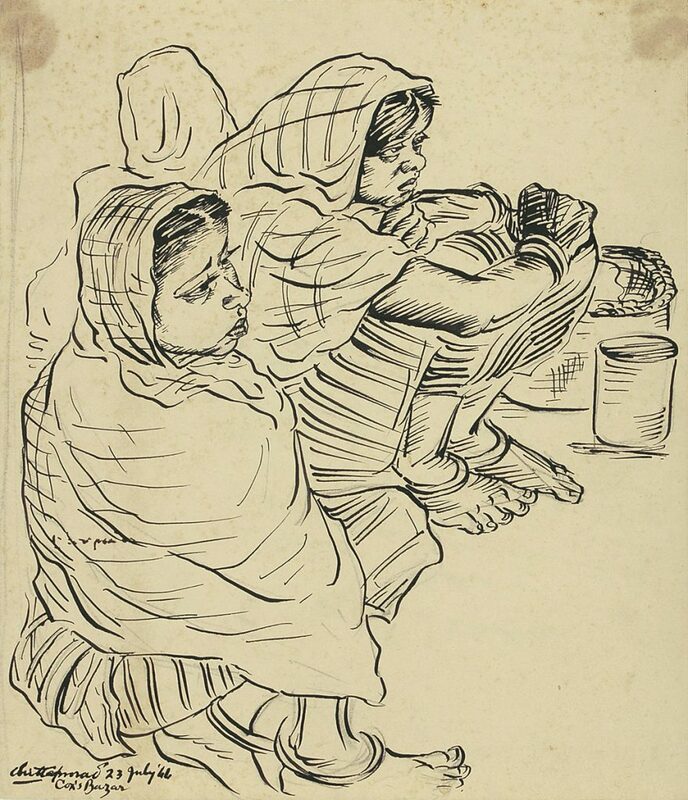 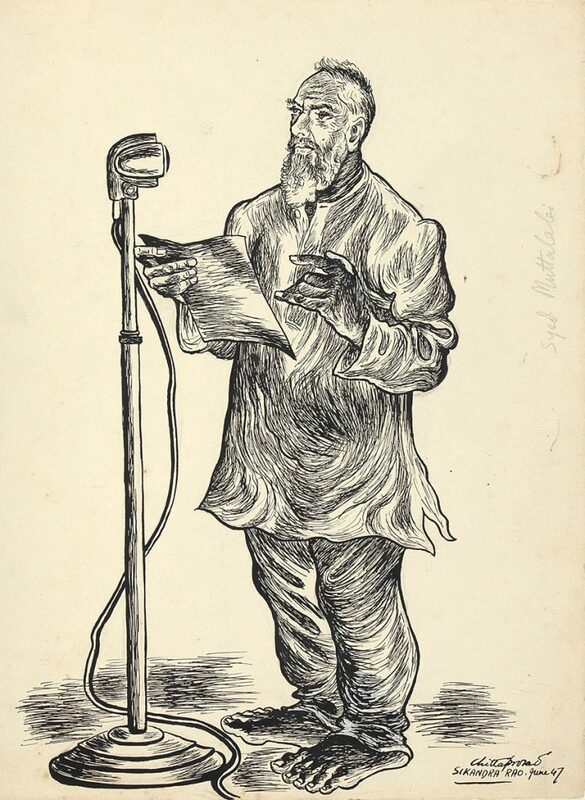 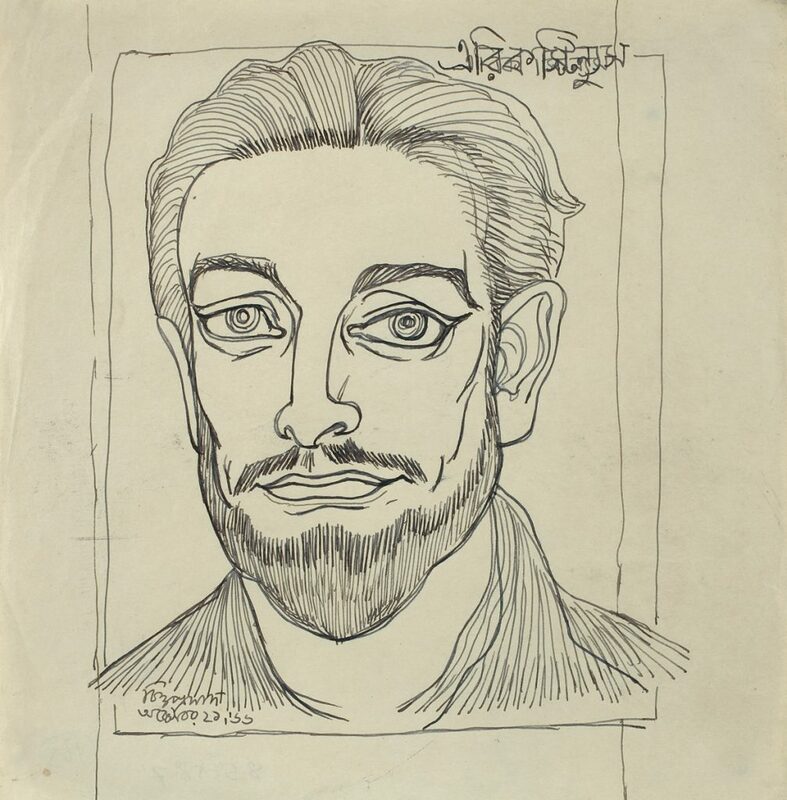 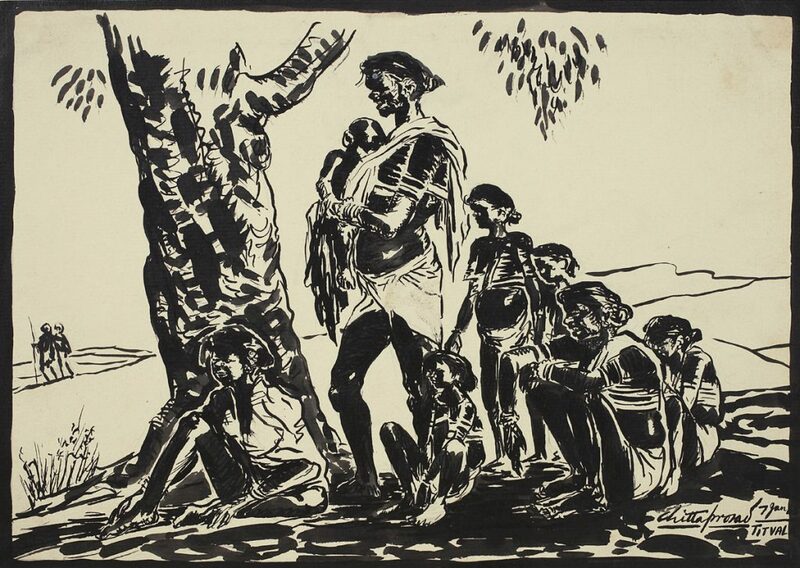 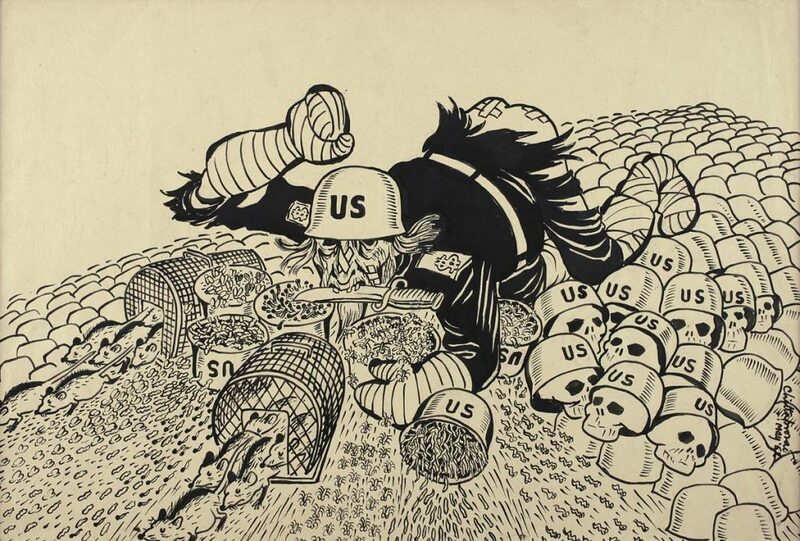 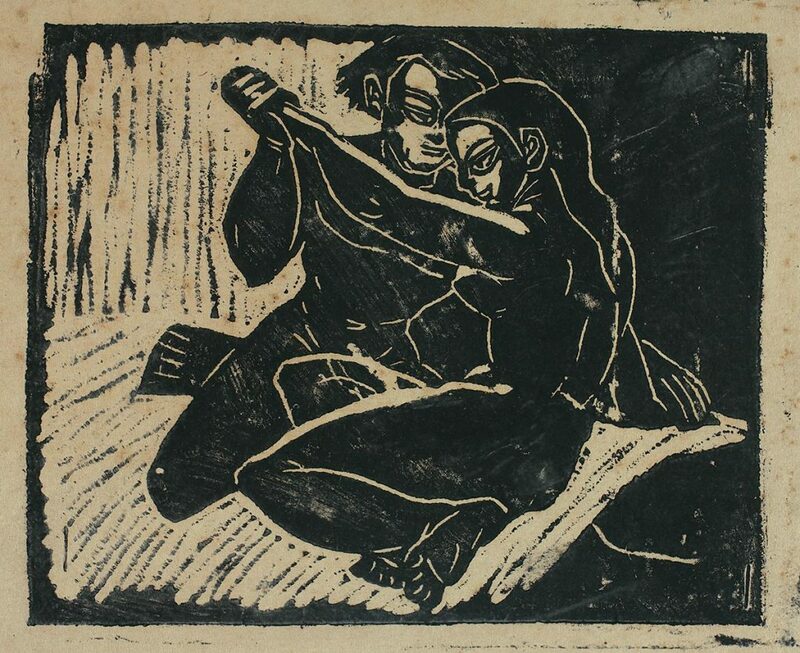 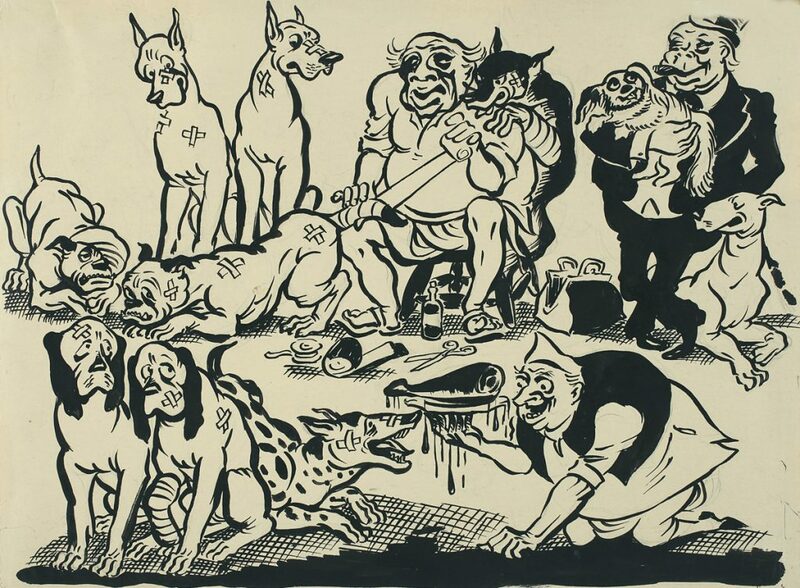 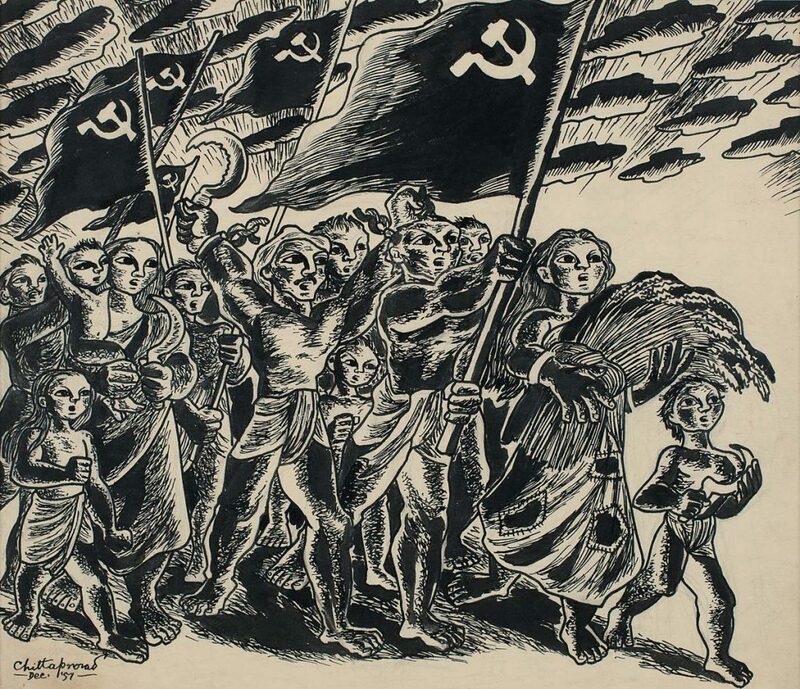 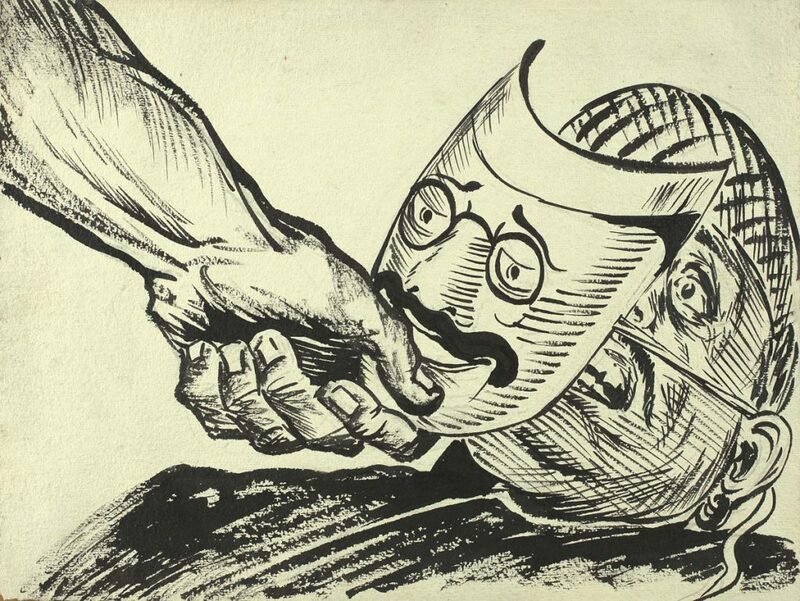 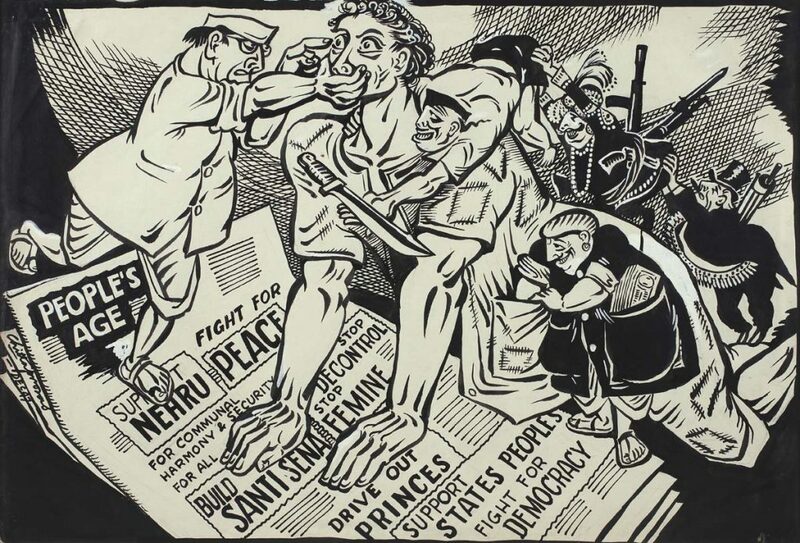 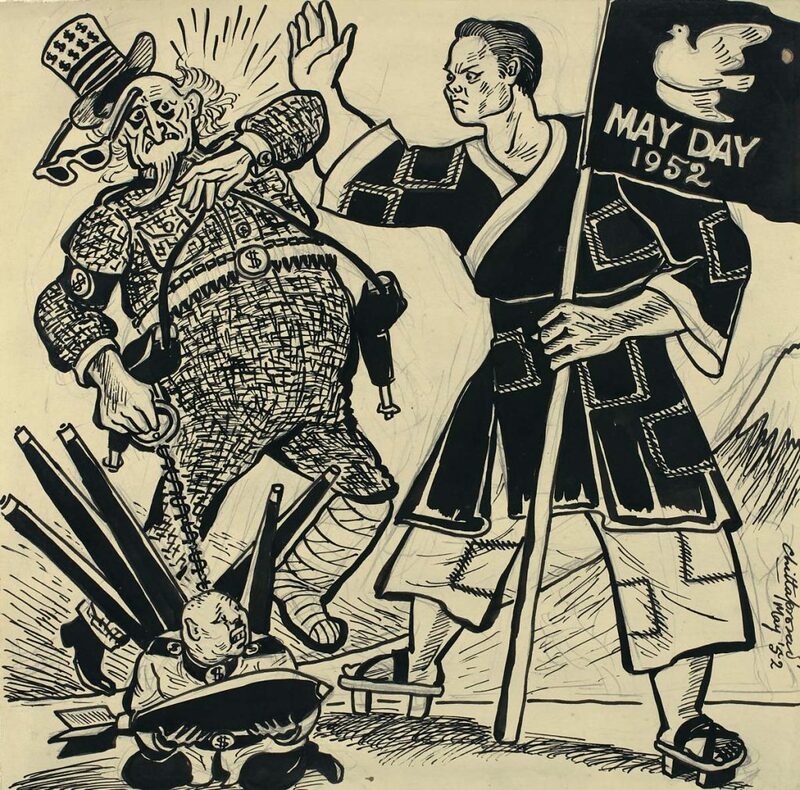 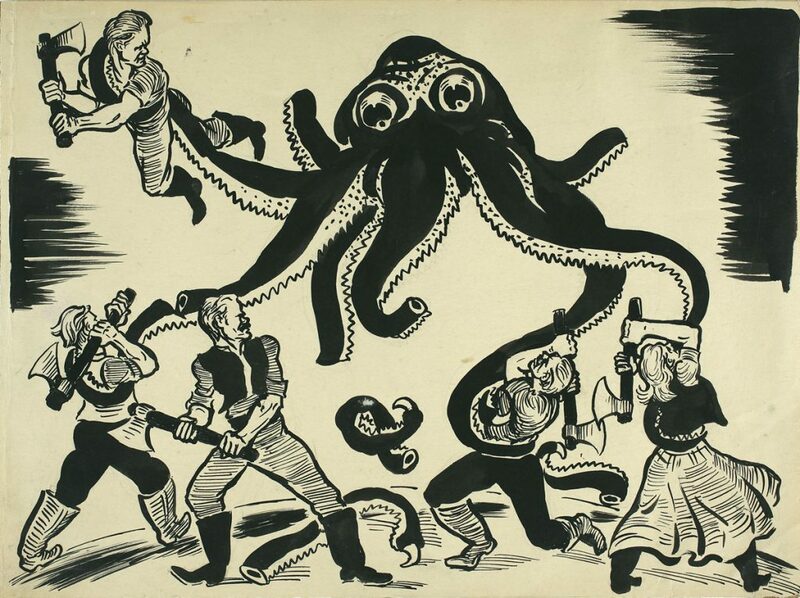 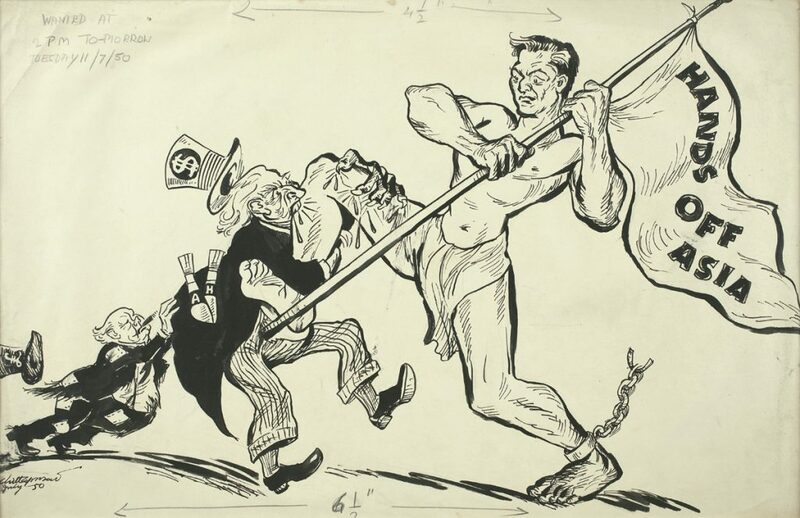 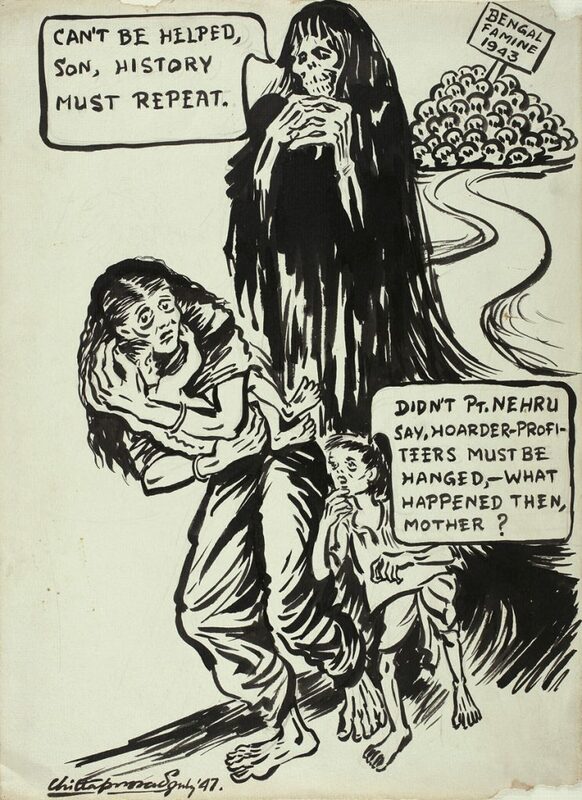 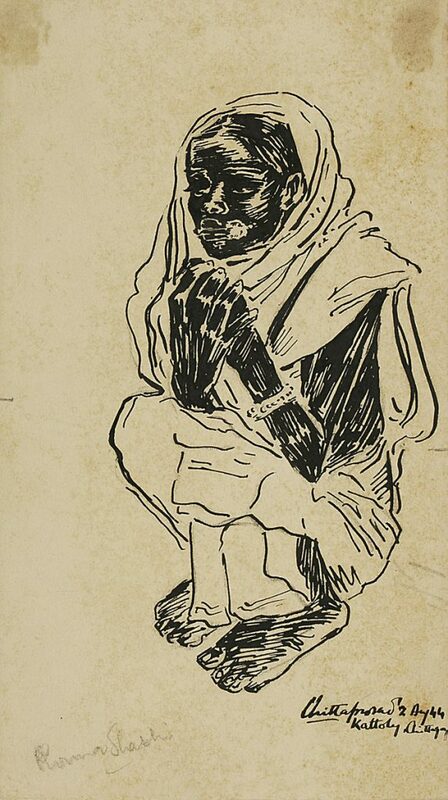 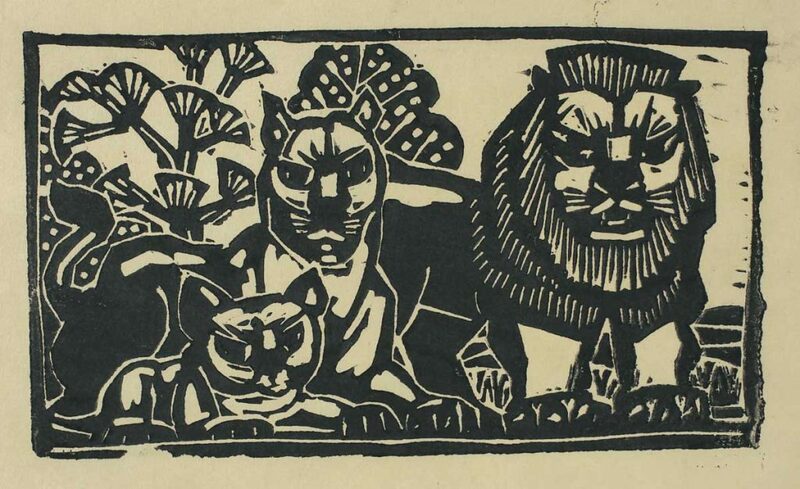 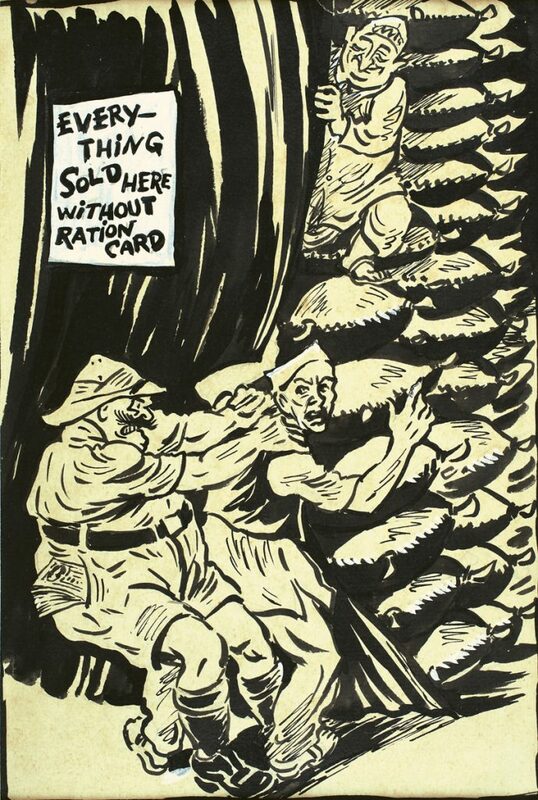 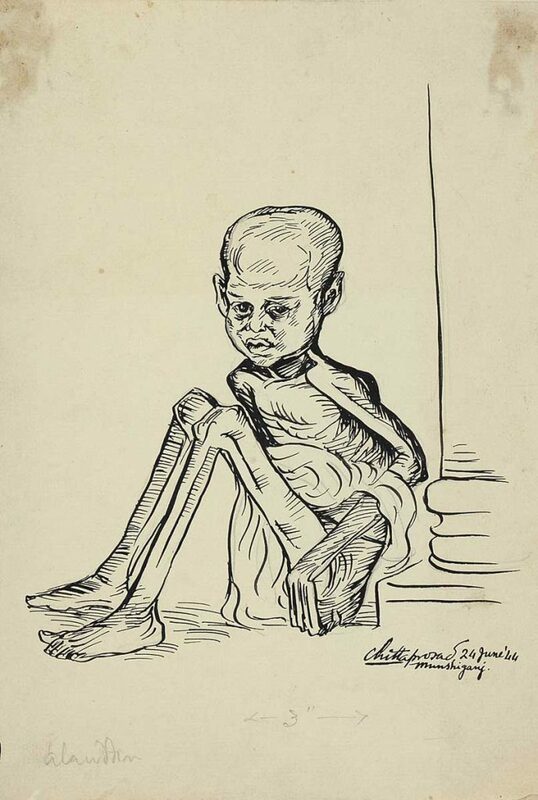 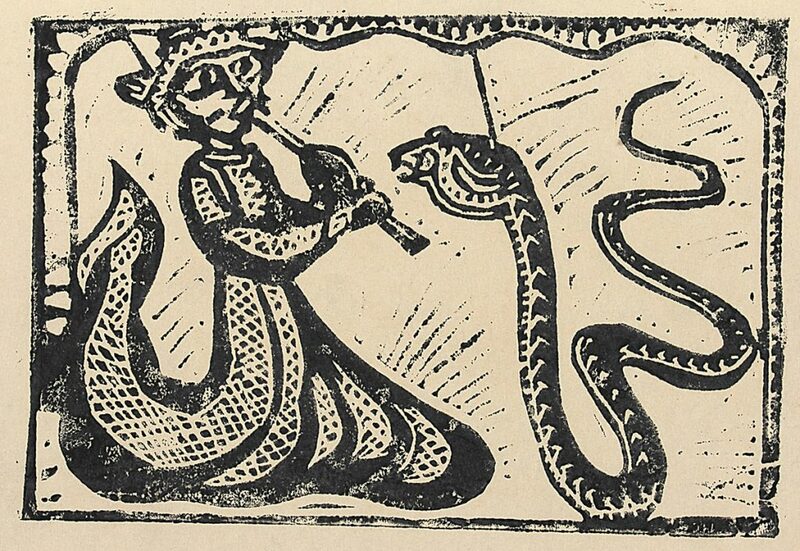 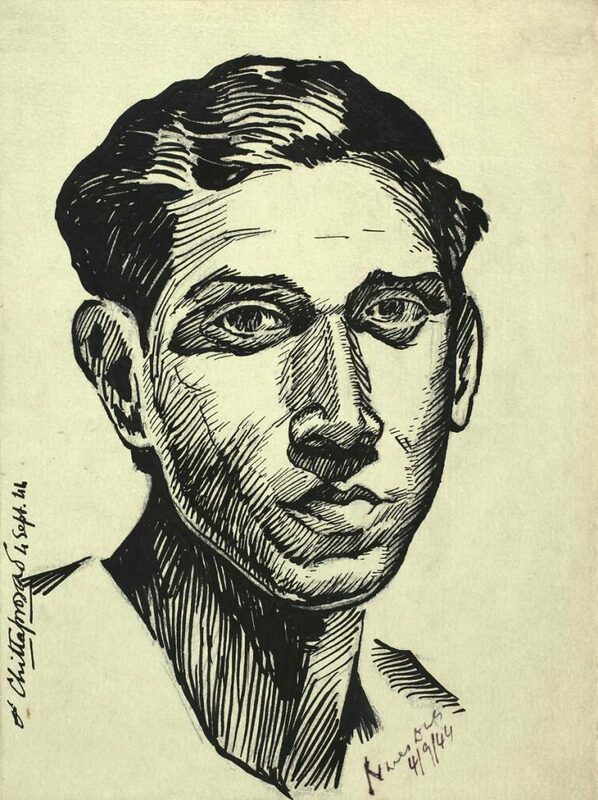 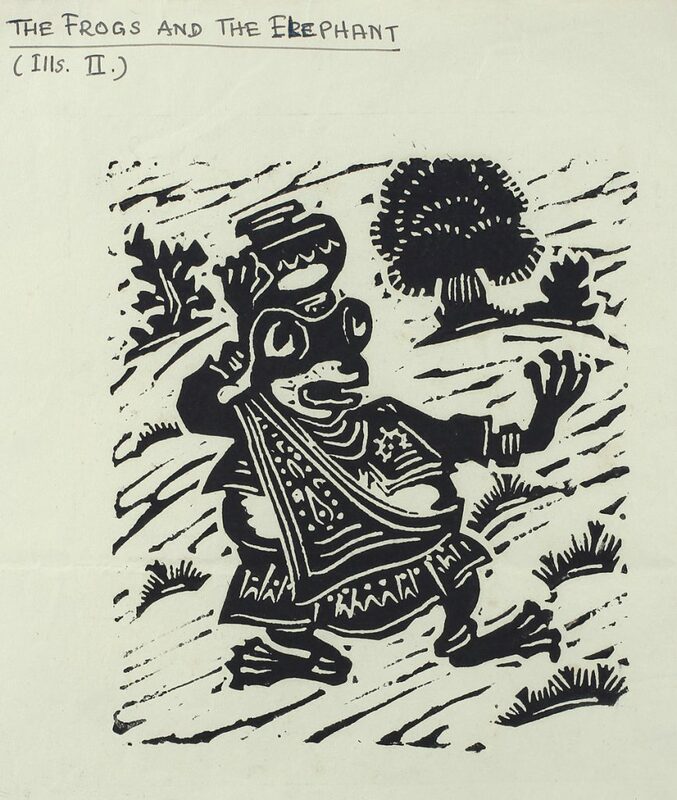 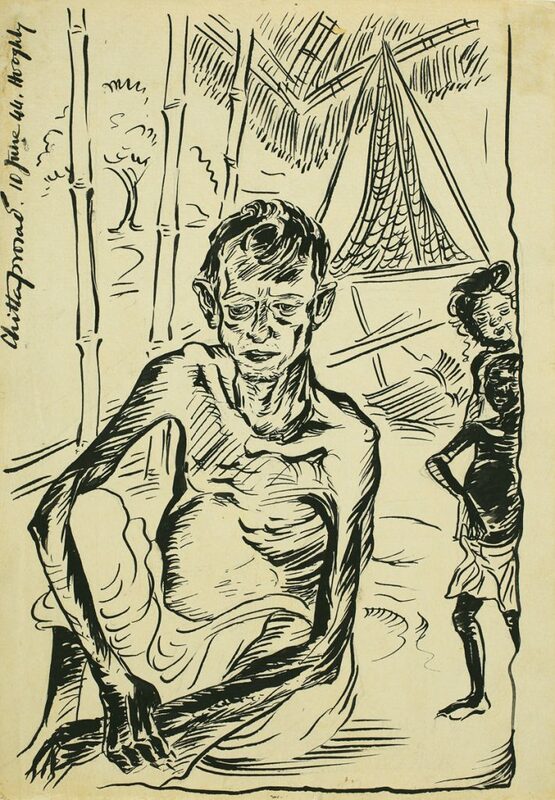 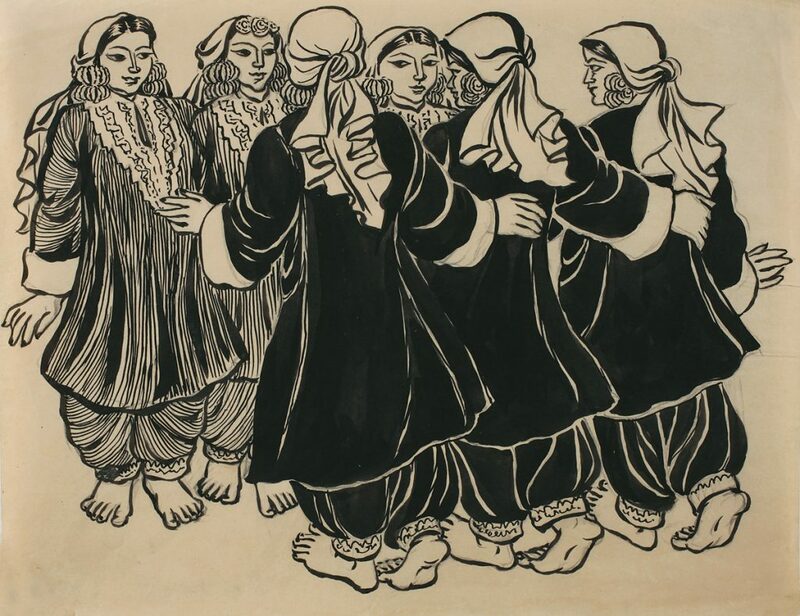 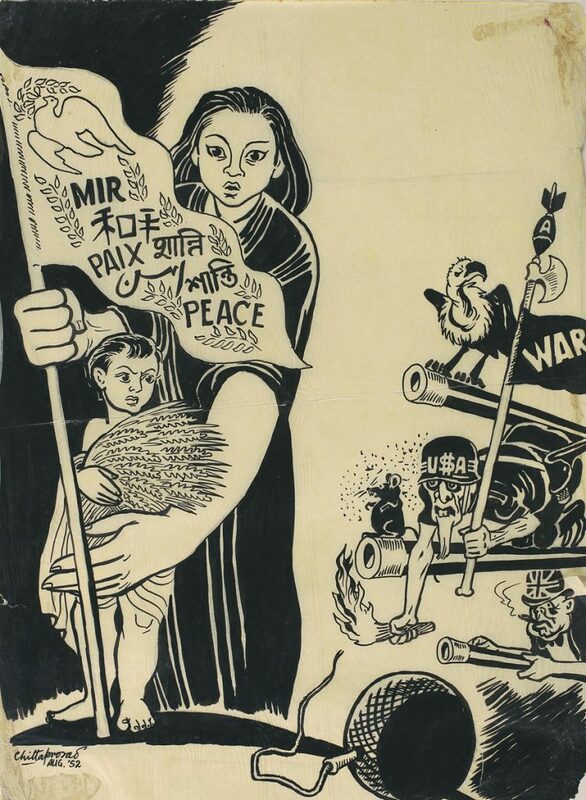 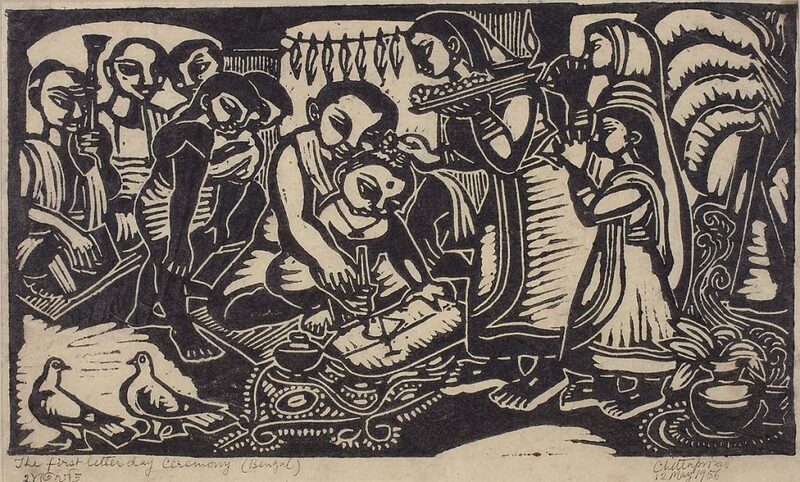 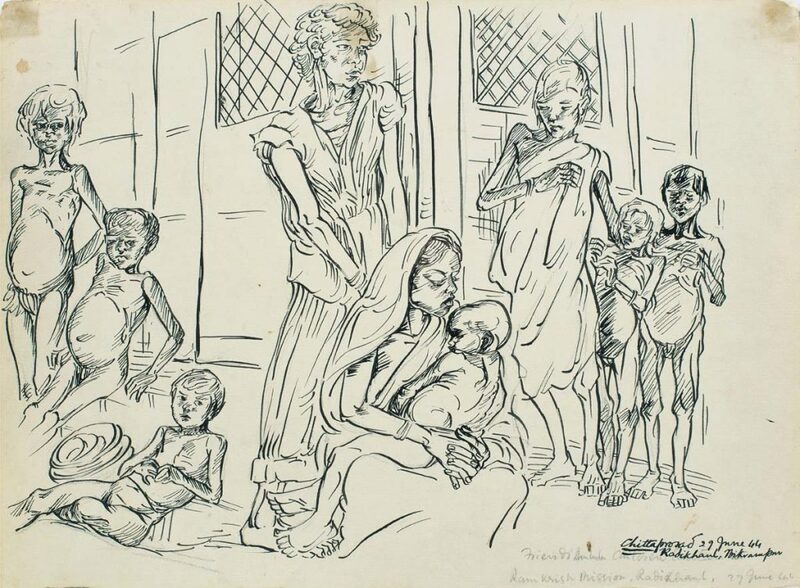 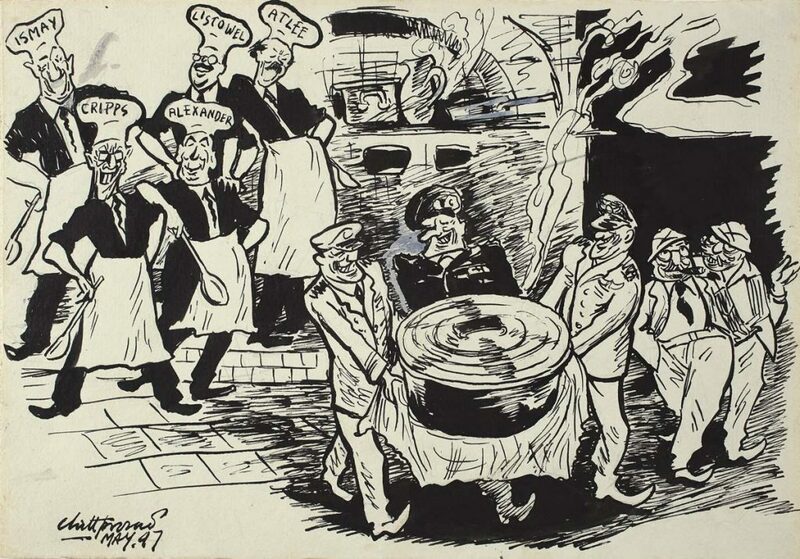 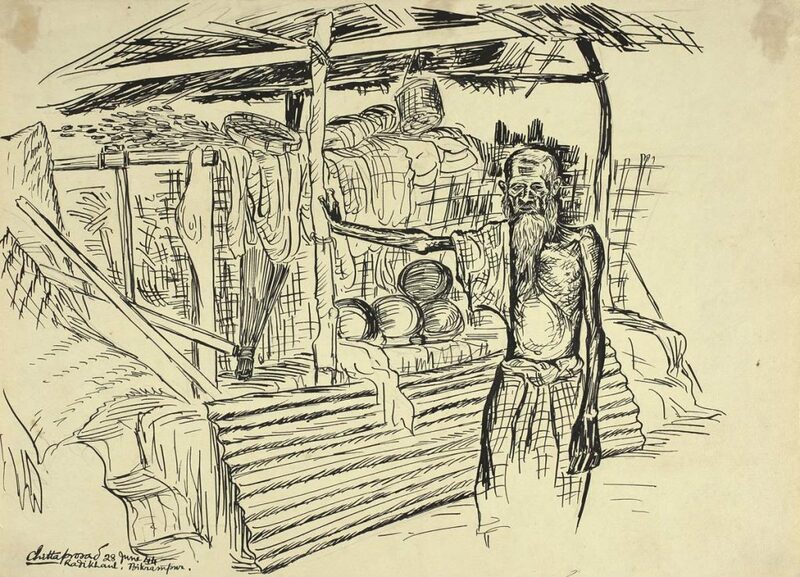 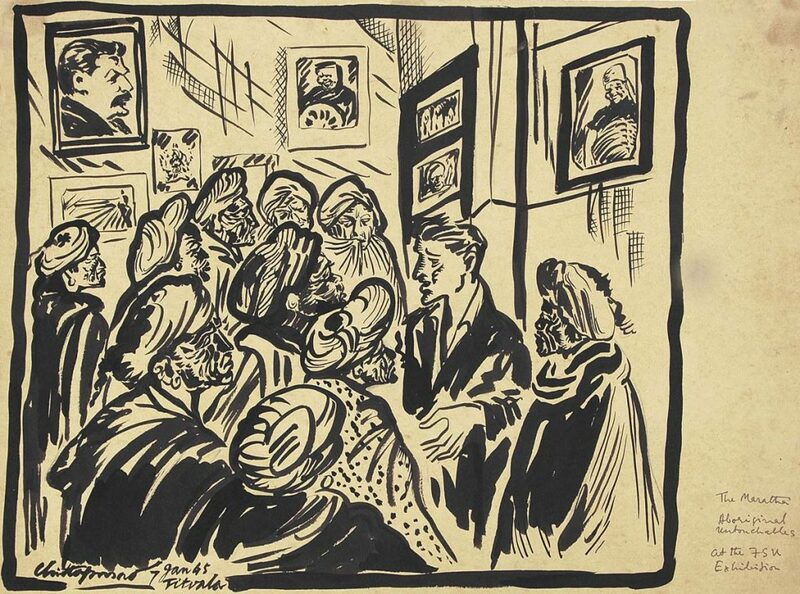 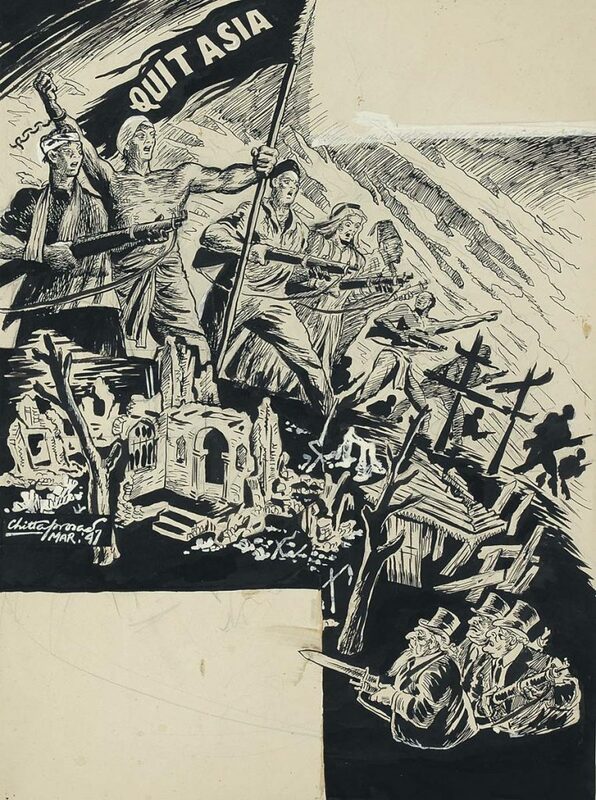 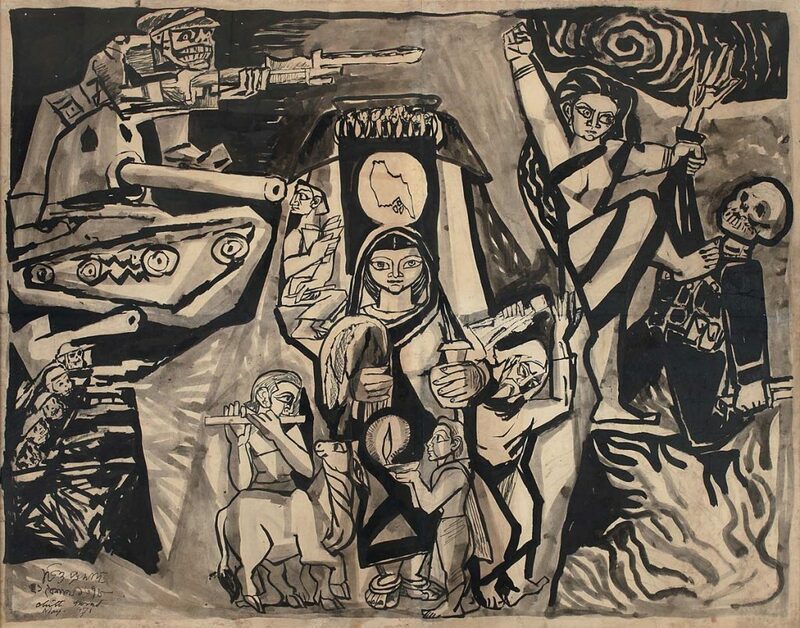 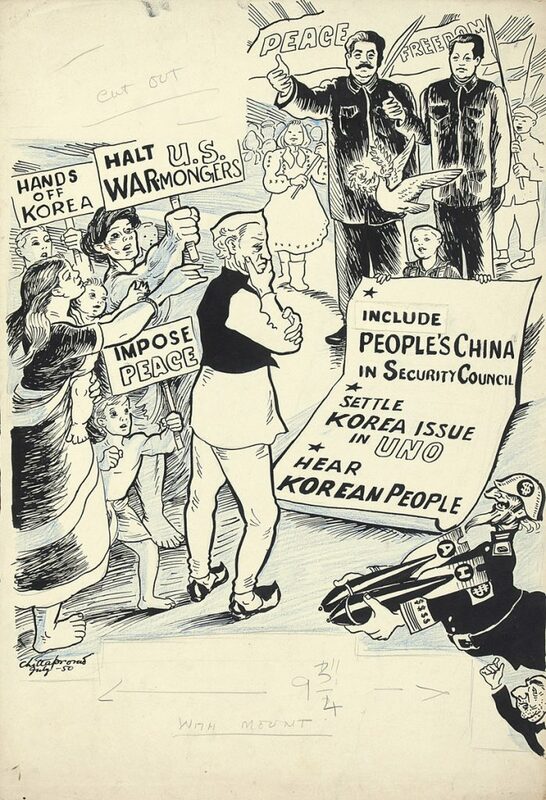 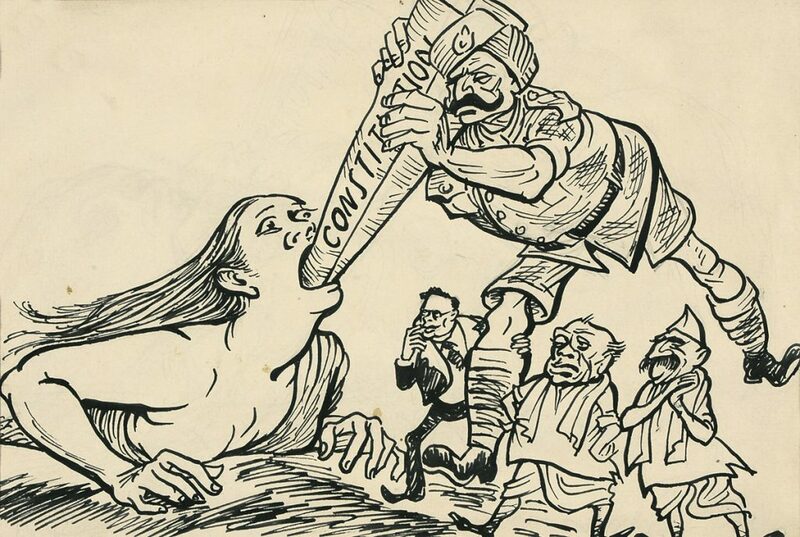 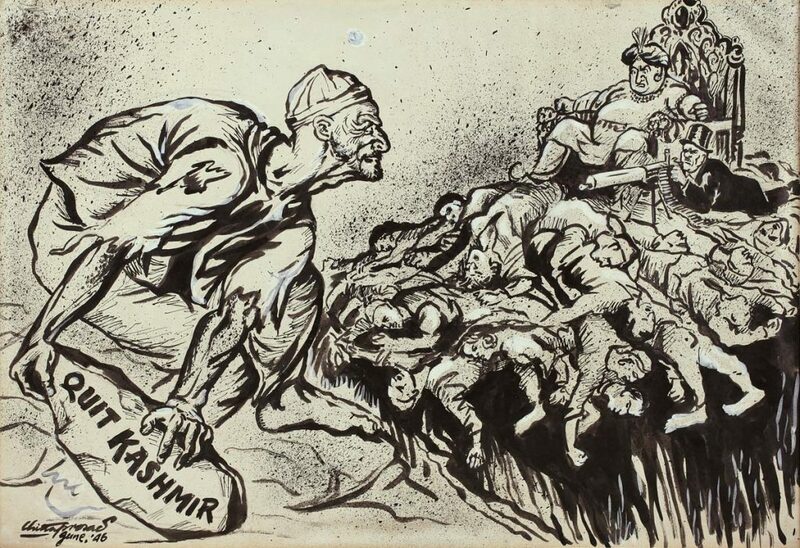 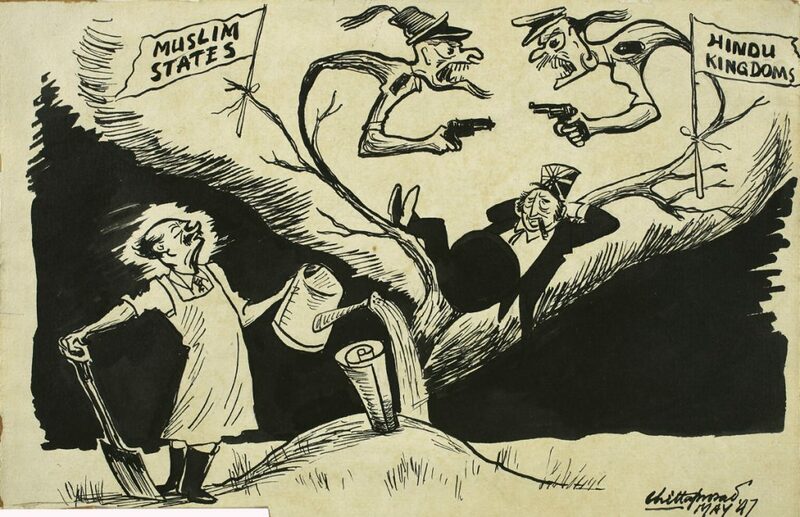 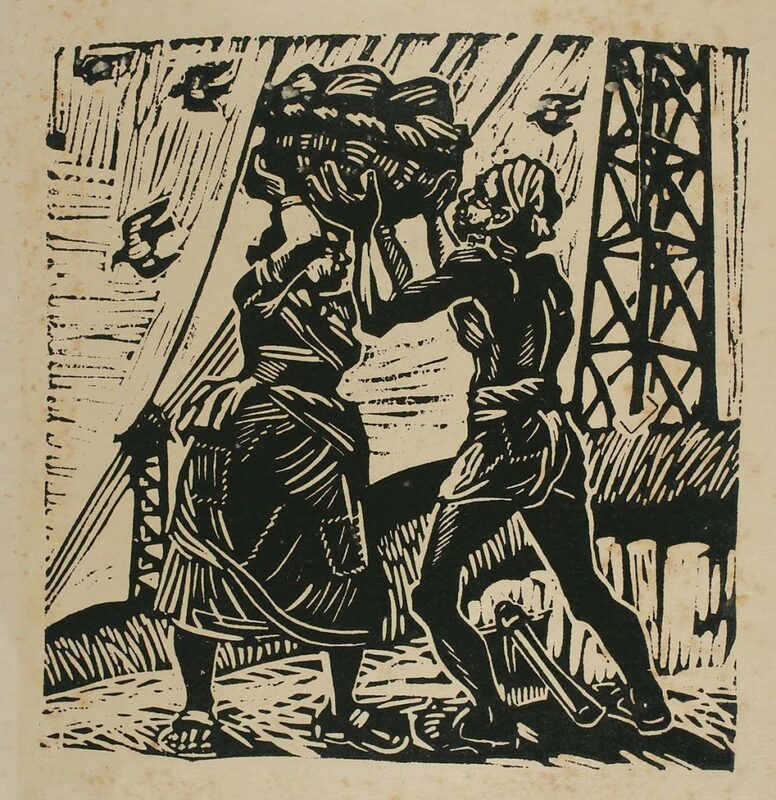 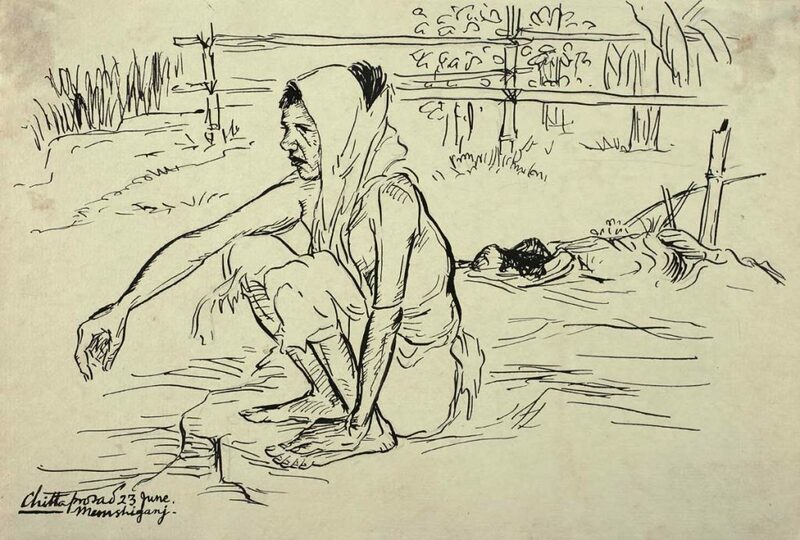 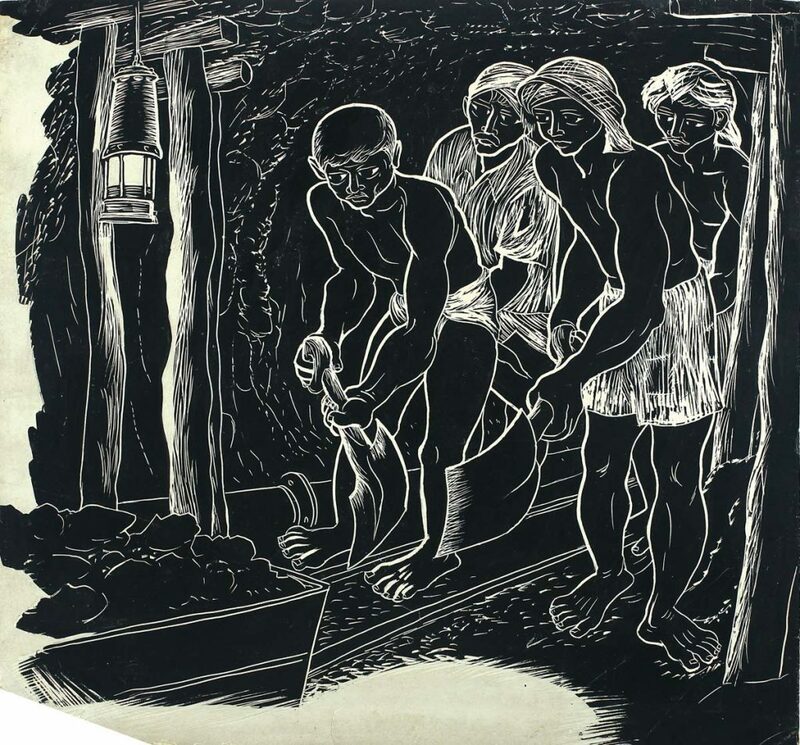 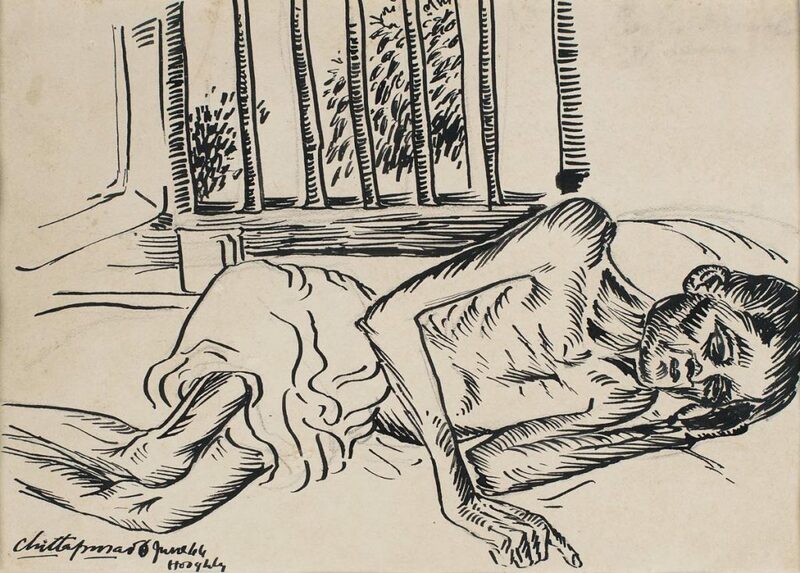 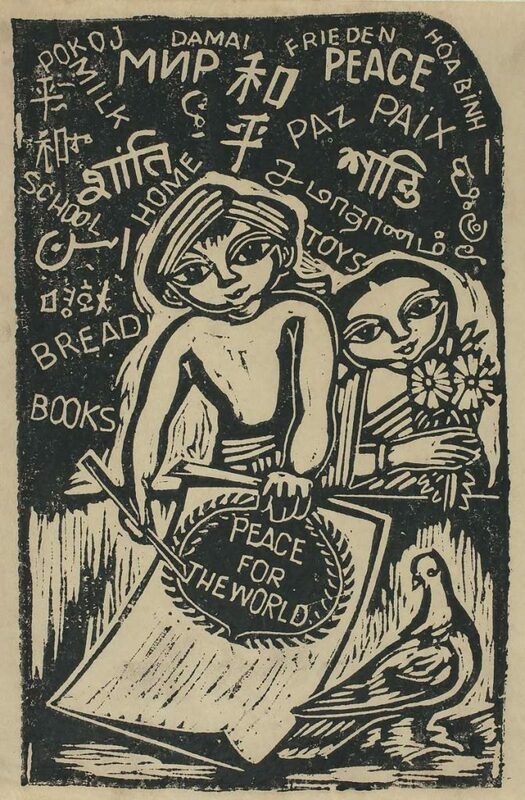 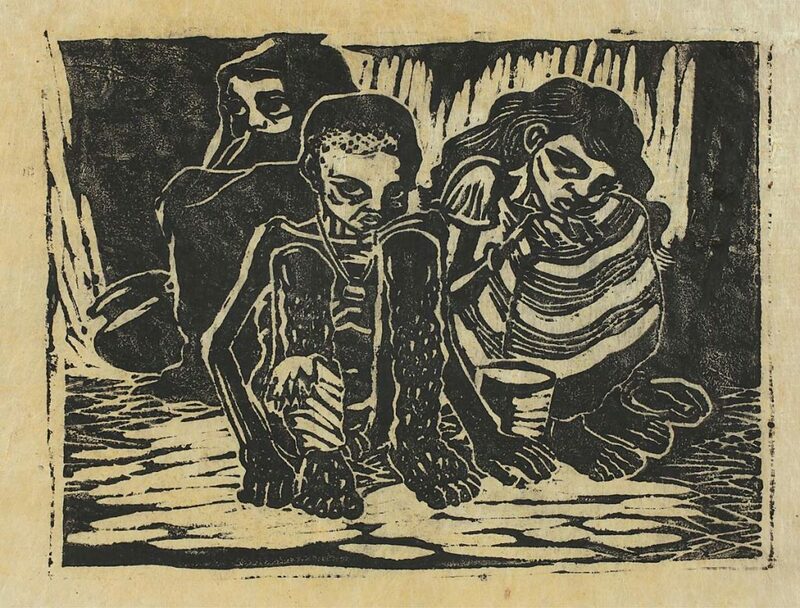 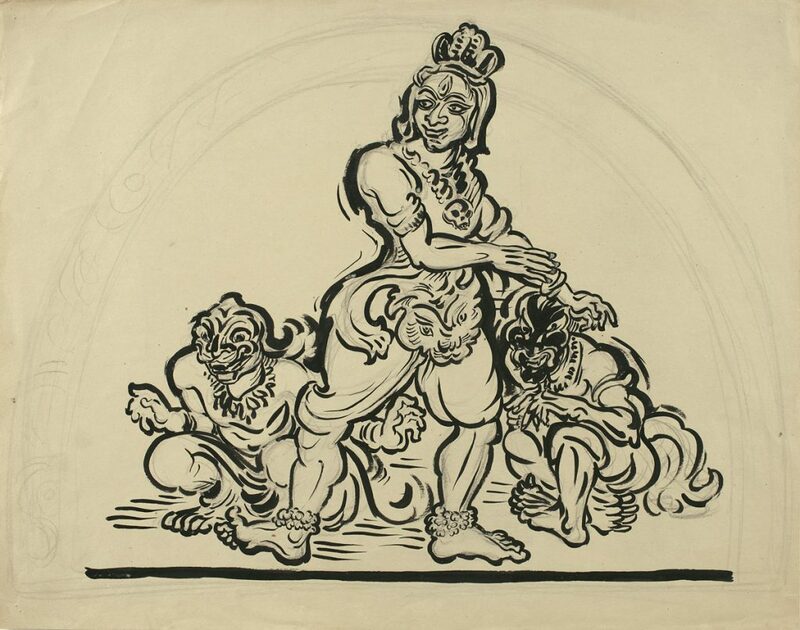 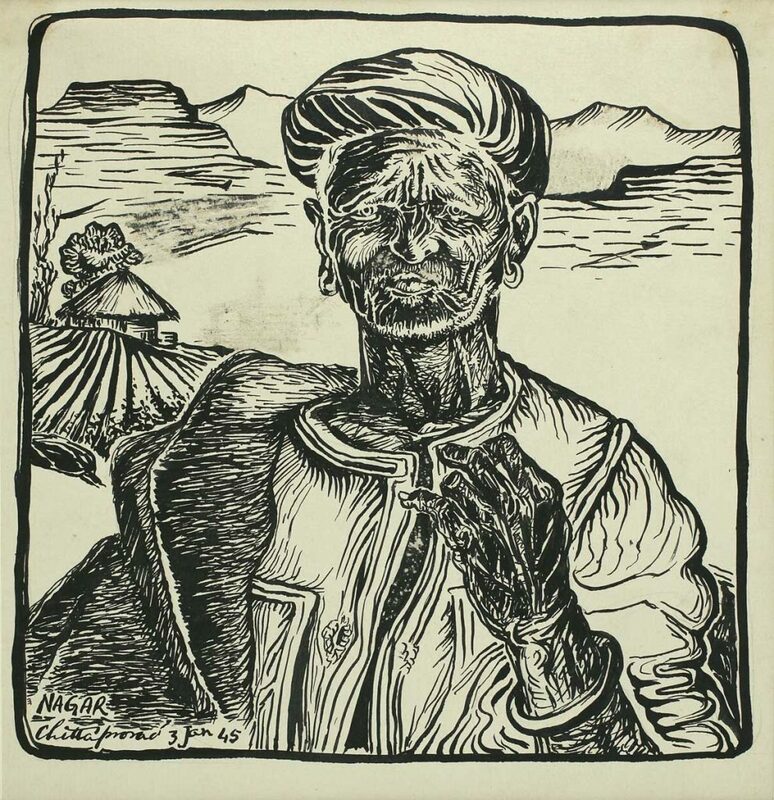 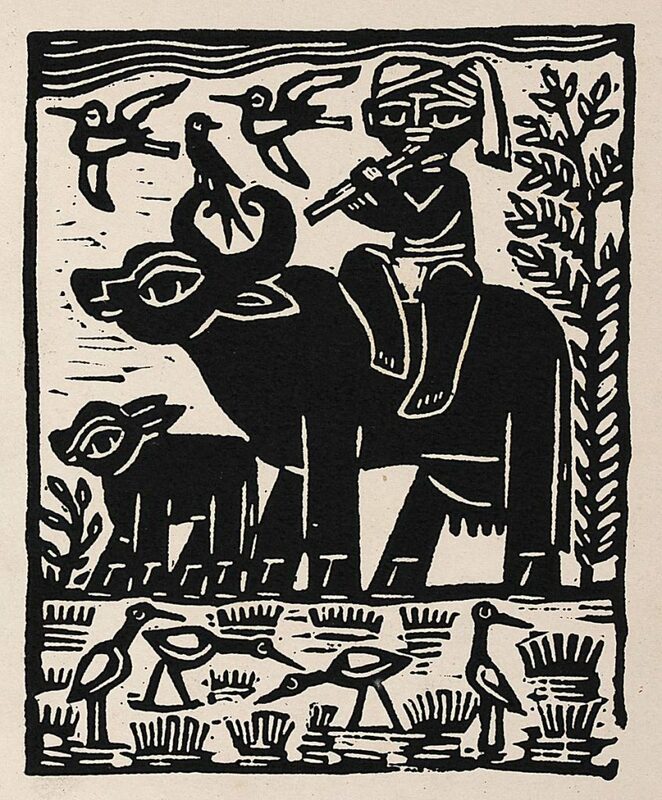 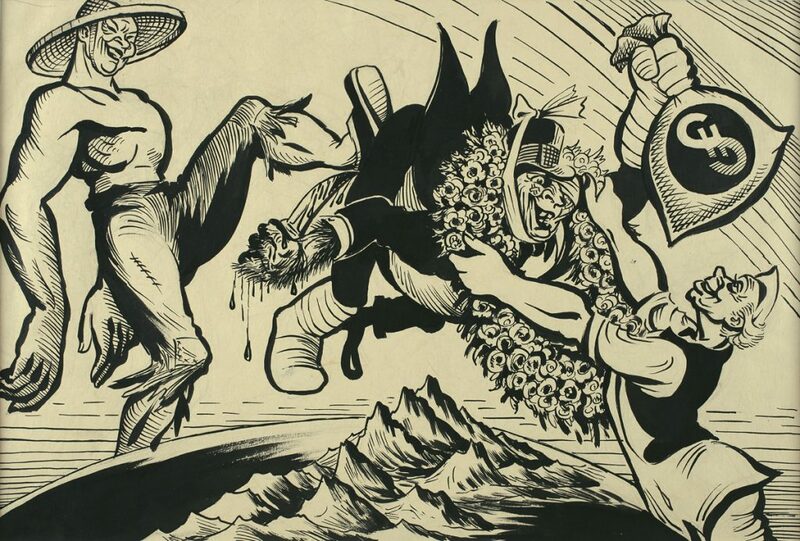 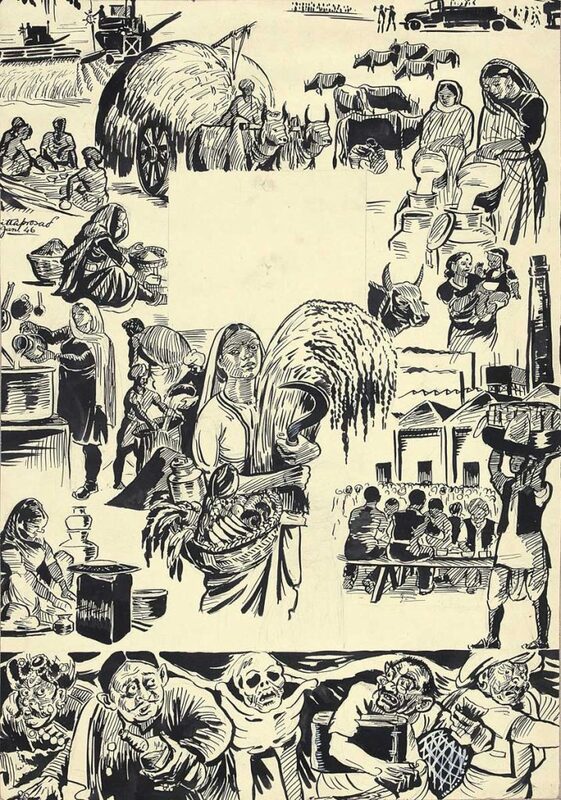 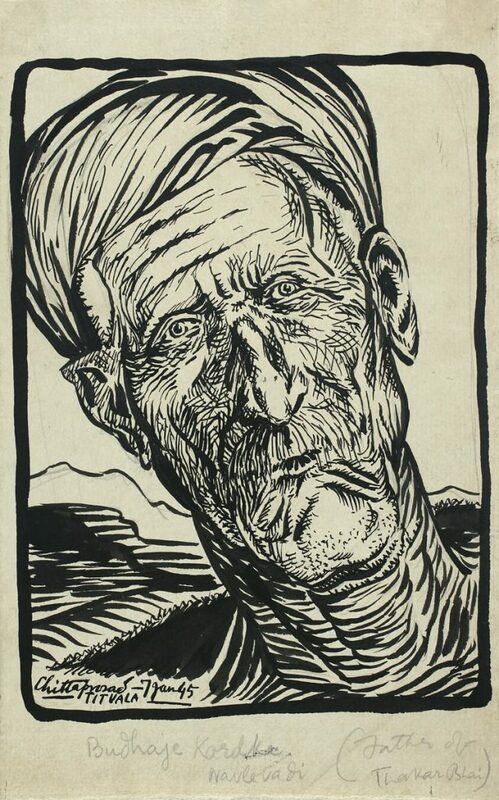 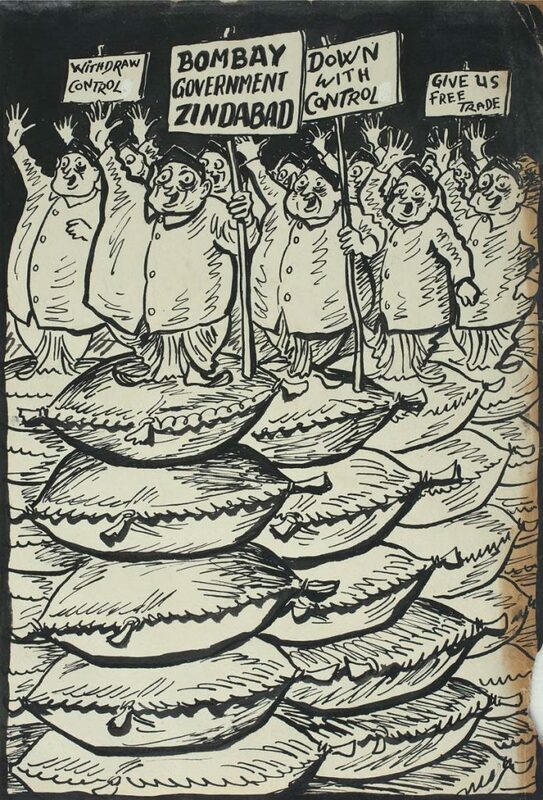 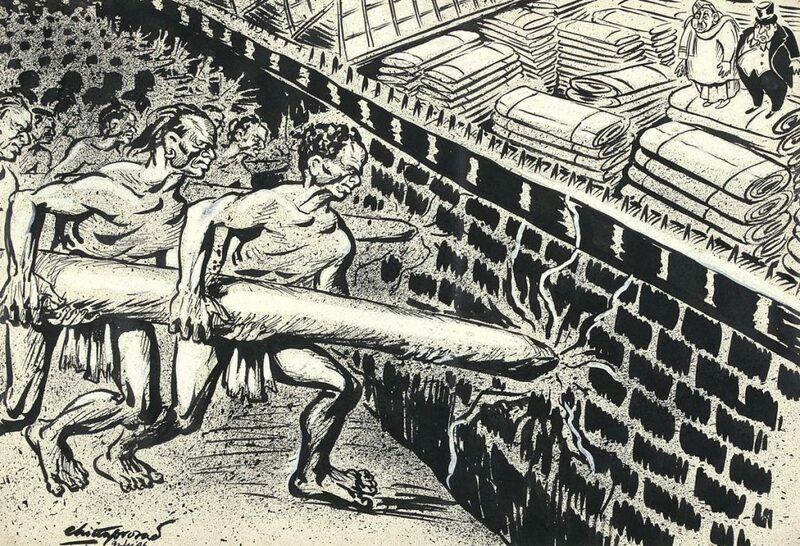 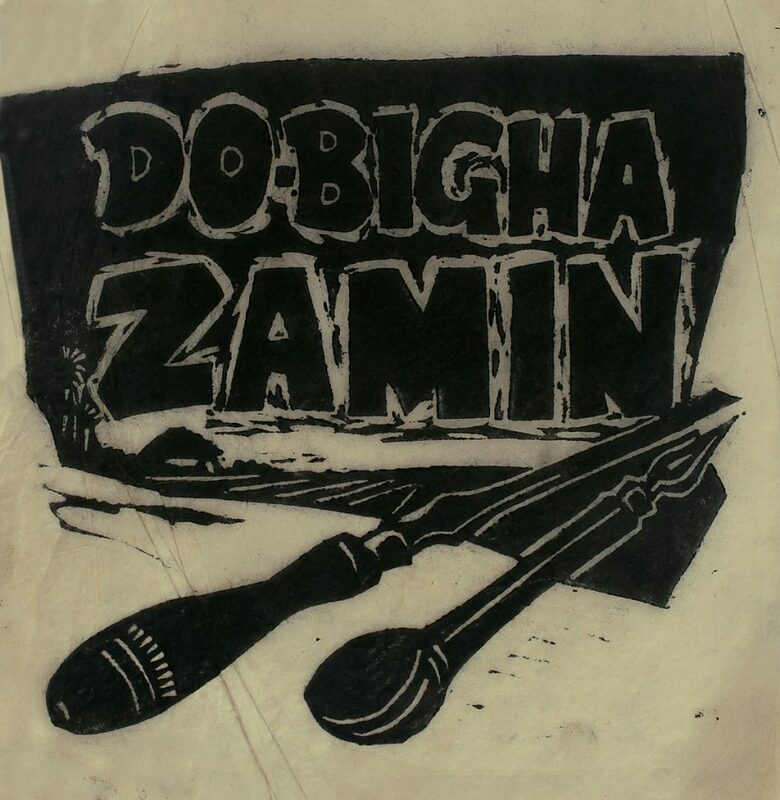 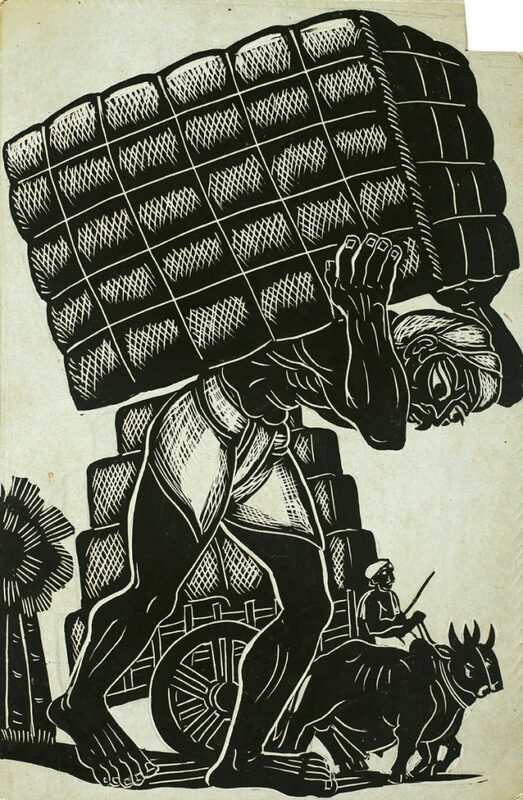 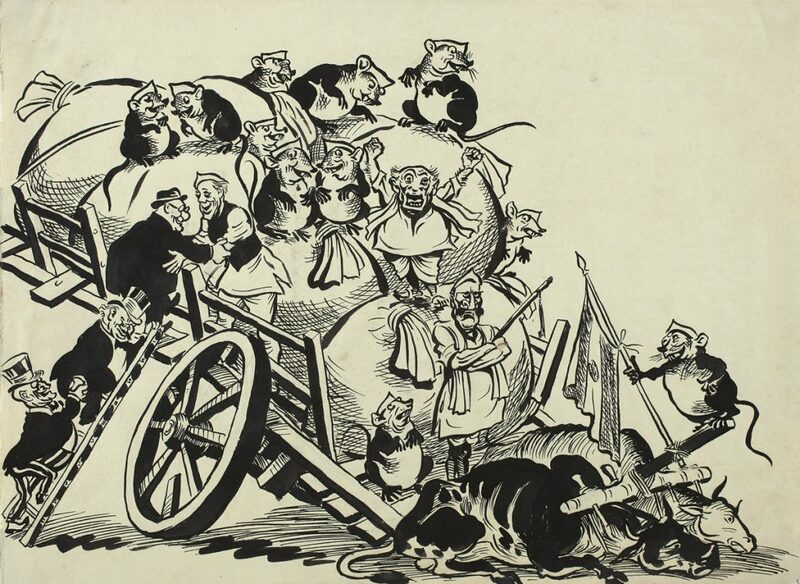 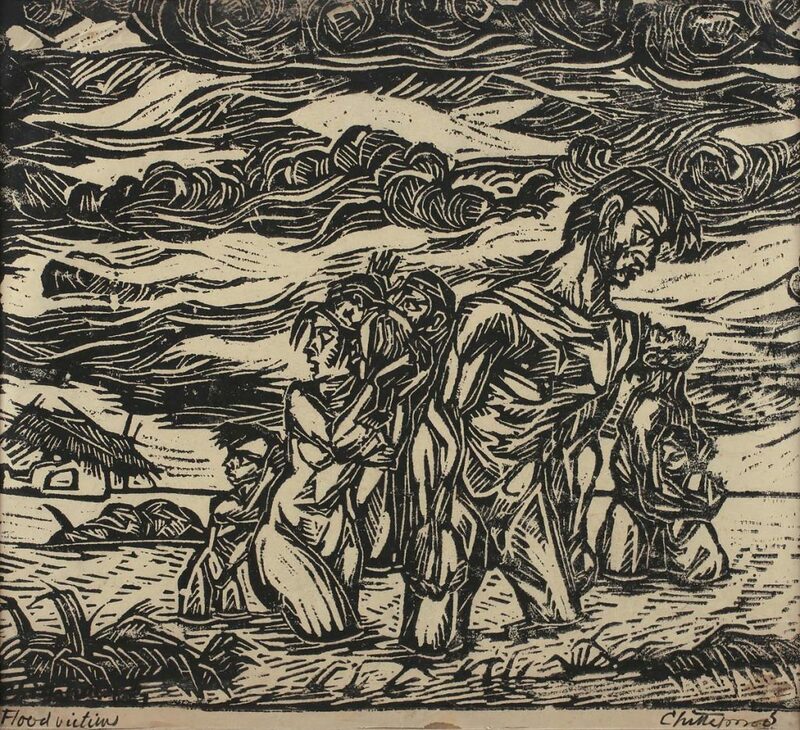 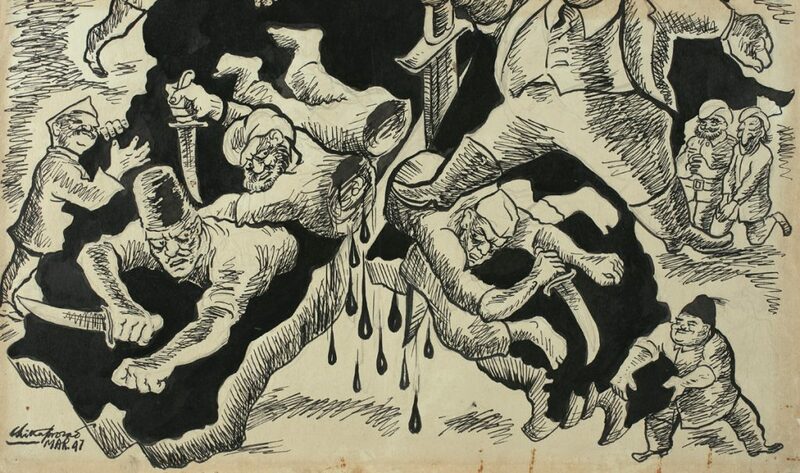 One of India’s most important artists, Chittaprosad recorded pivotal political and social movements in the country, such as the Great Bengal Famine of 1943-44 and its fallout in heart-wrenching sketches and drawings, alongside protests against colonialism, economic exploitation, urban poverty and depravity, just as beautifully as the many drawings, linocuts and scraper board illustrations he made for children, recording a beatific phase of plenitude and family values, and involving himself with marionettes for their entertainment. 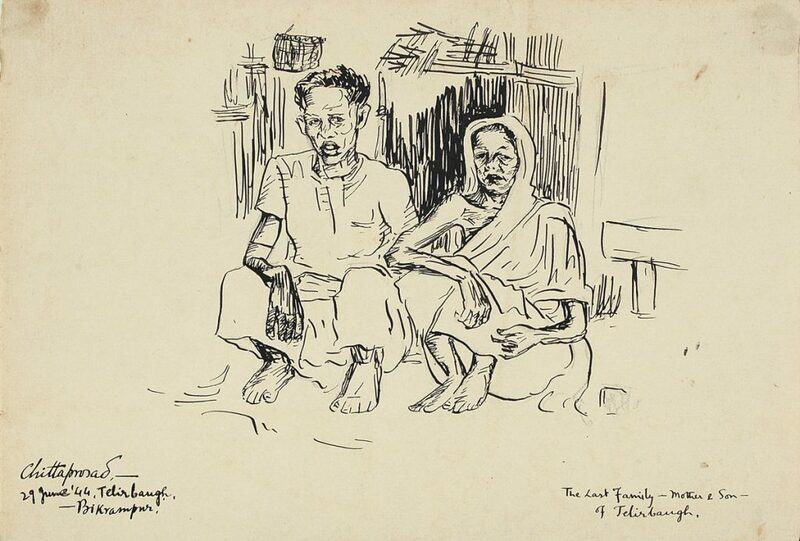 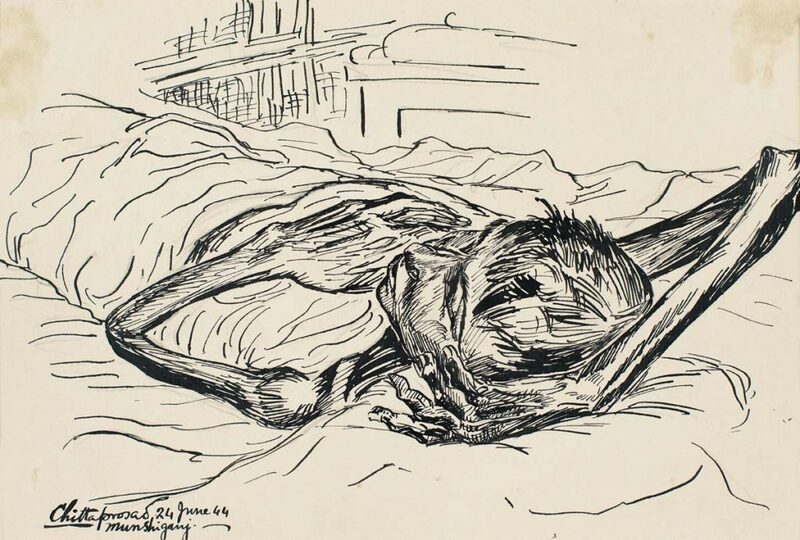 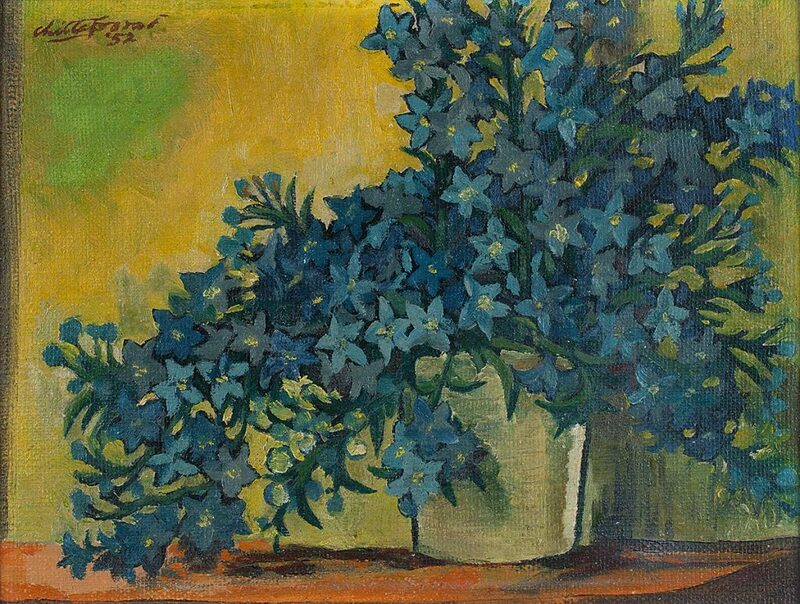 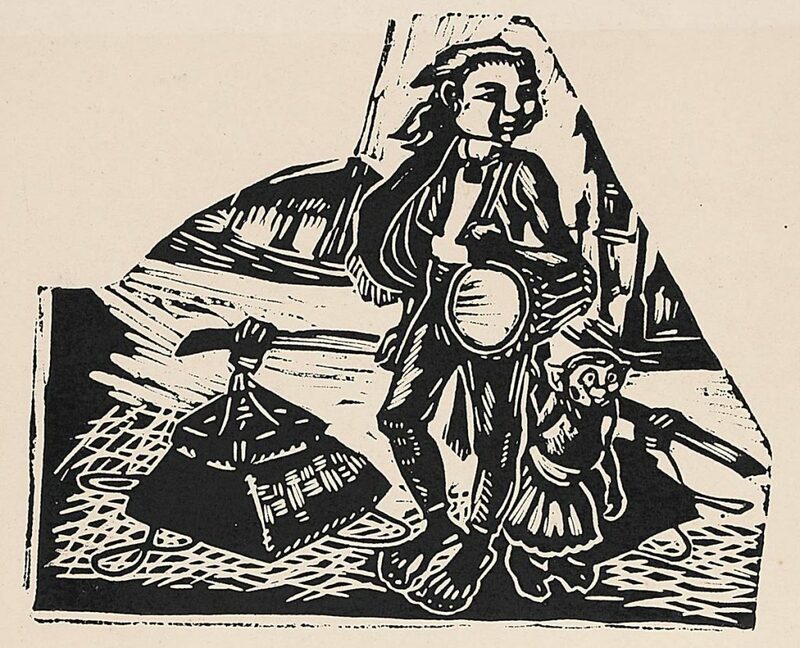 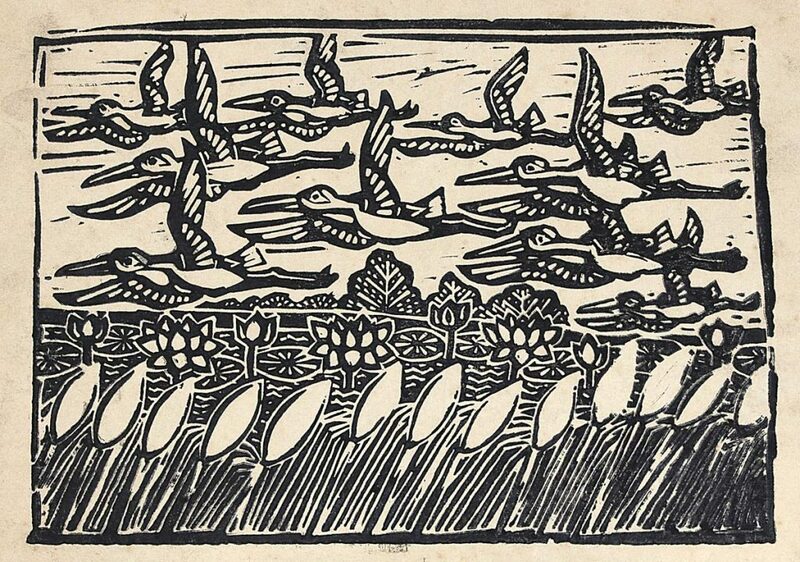 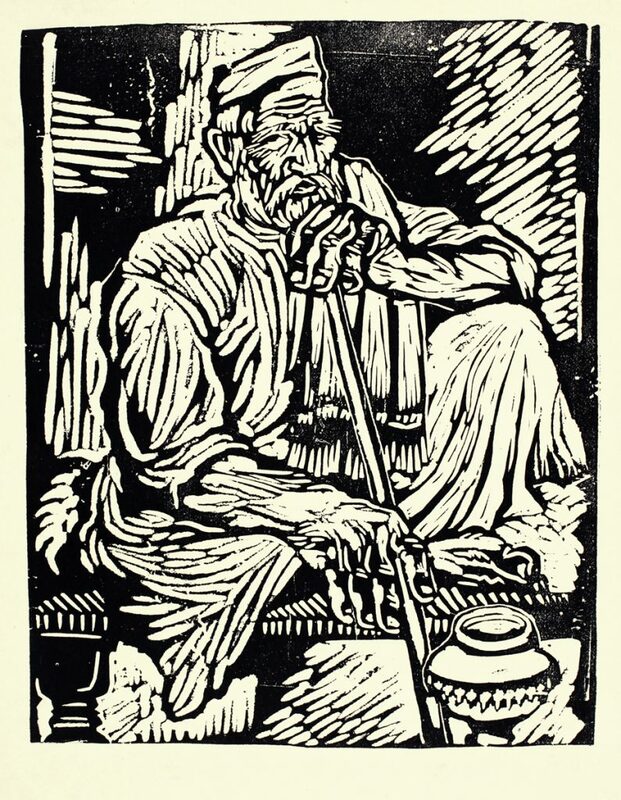 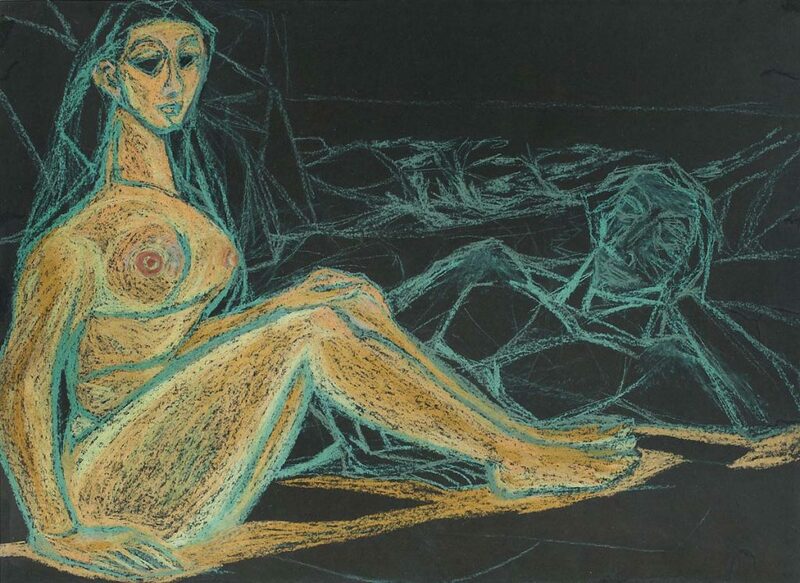 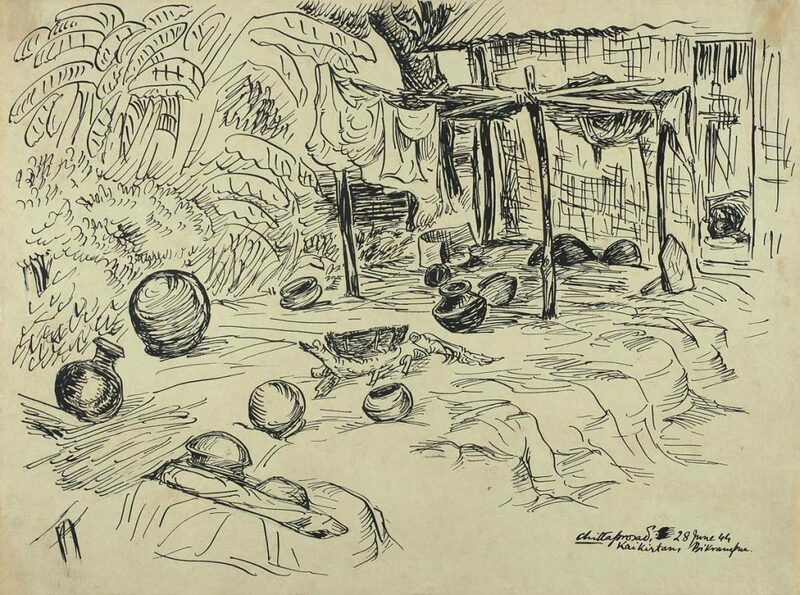 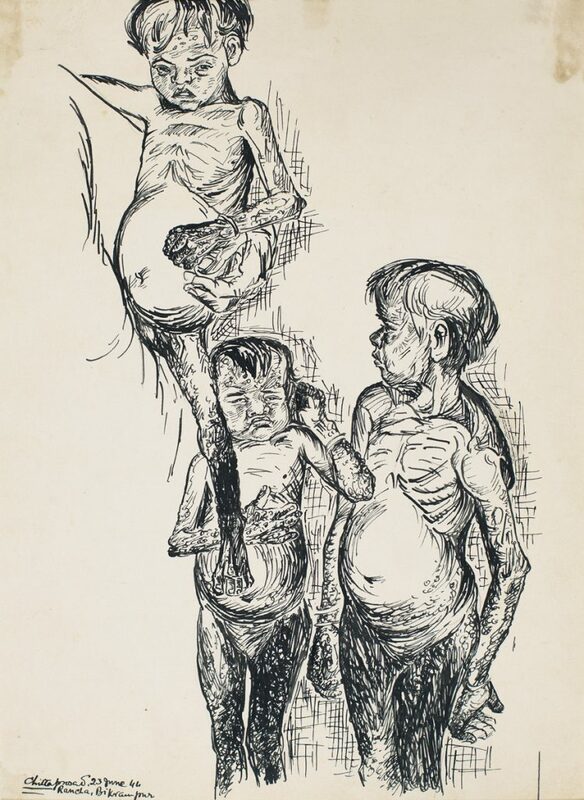 The exhibition has been designed in a manner that includes his drawings, paintings, linocuts and other prints; his writings in original, his letters, published writings and drawings in People’s War and People’s Age among others; manuscripts, posters, puppets and photographs. 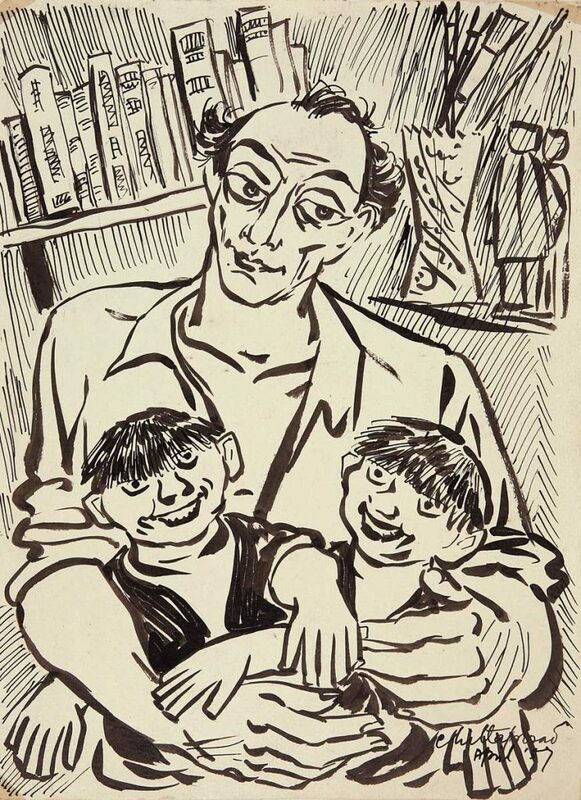 The social and political relevance of his works resonates as powerfully – and is just as pertinent – today, as it was then. 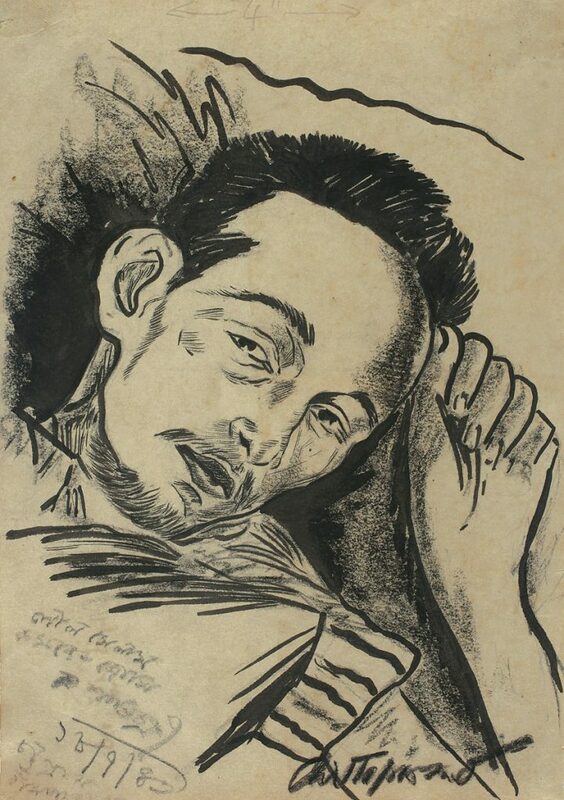 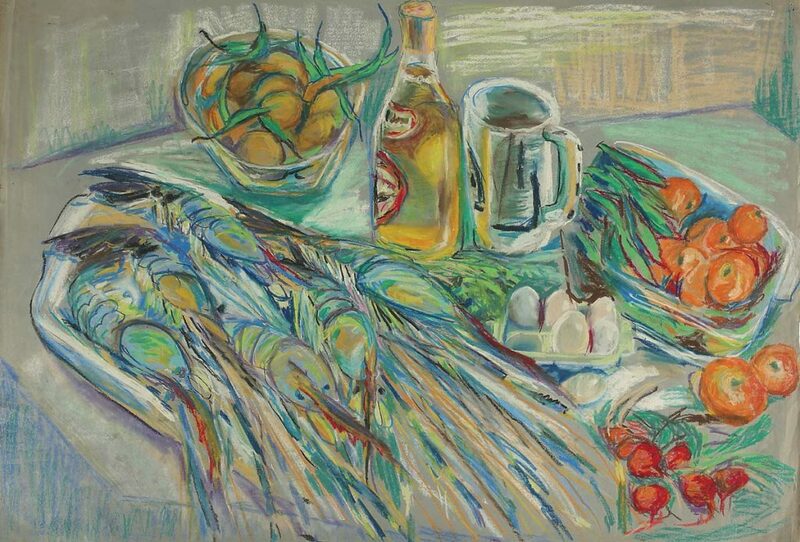 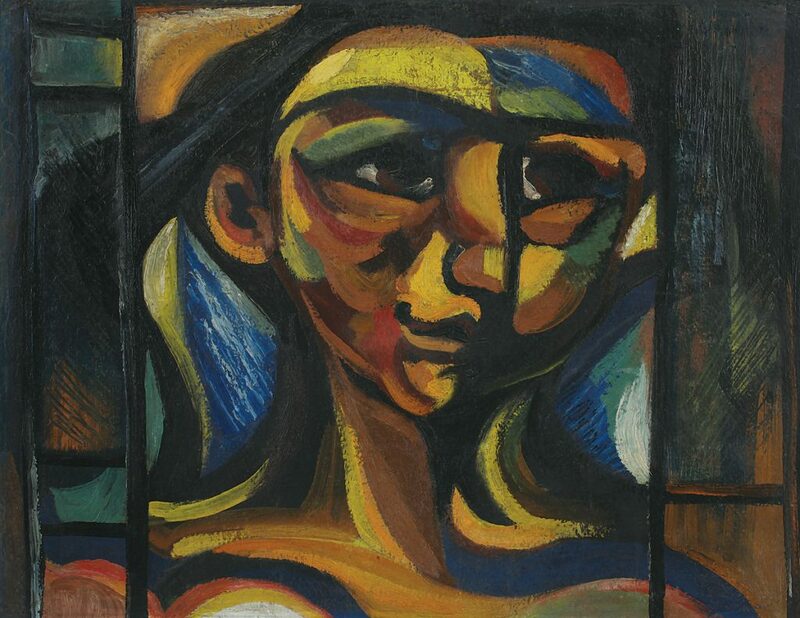 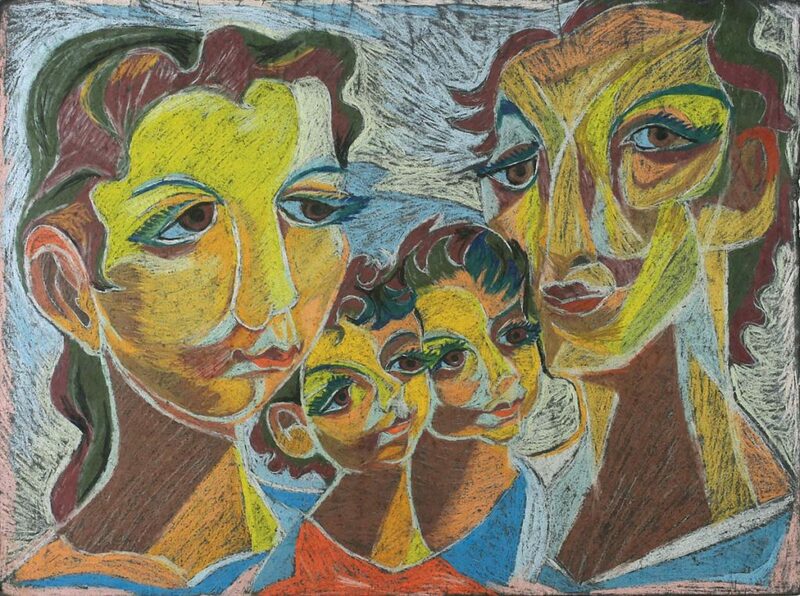 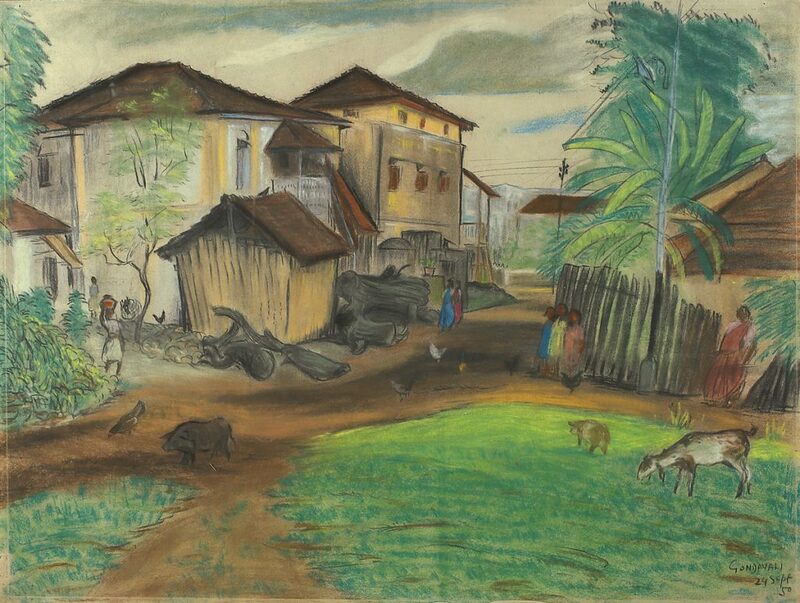 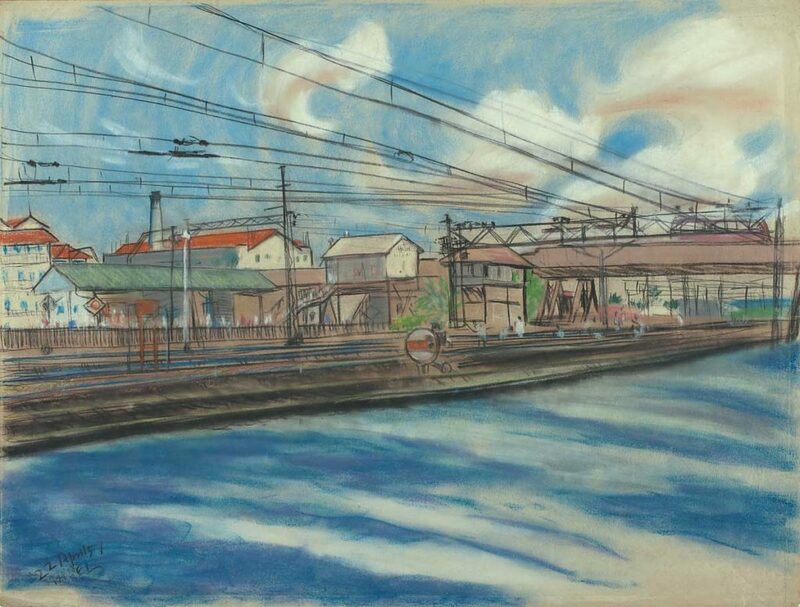 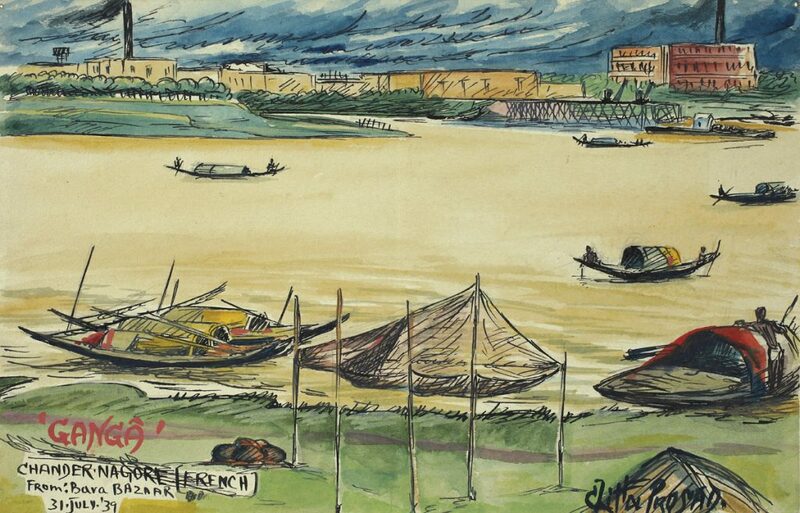 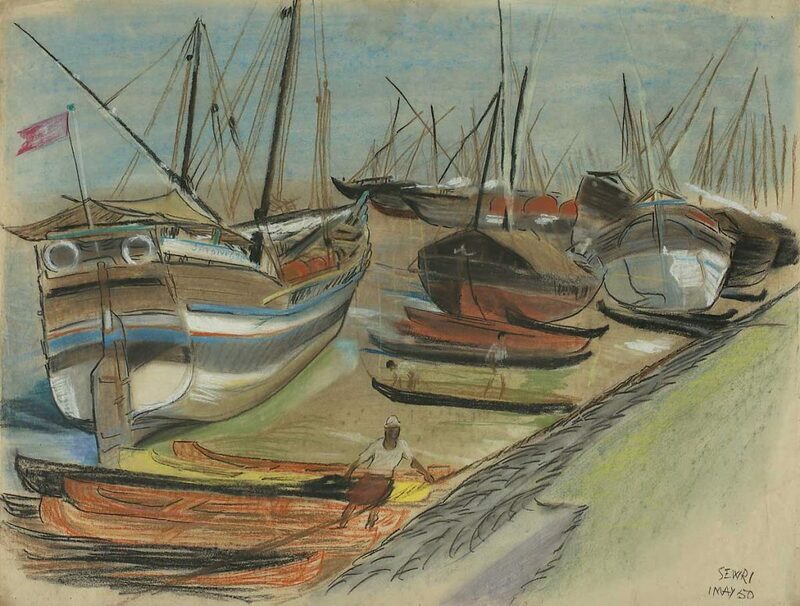 This retrospective show is accompanied by five seminal books comprehensively researched by art-historian Dr. Sanjoy Kumar Mallik, the first two focusing on his art and life, a third consisting of his political sketches, the fourth being the letters he wrote to friends and family that shed light on his career, his art practice, his interests in literature and cinema, and in people, politics and nature. 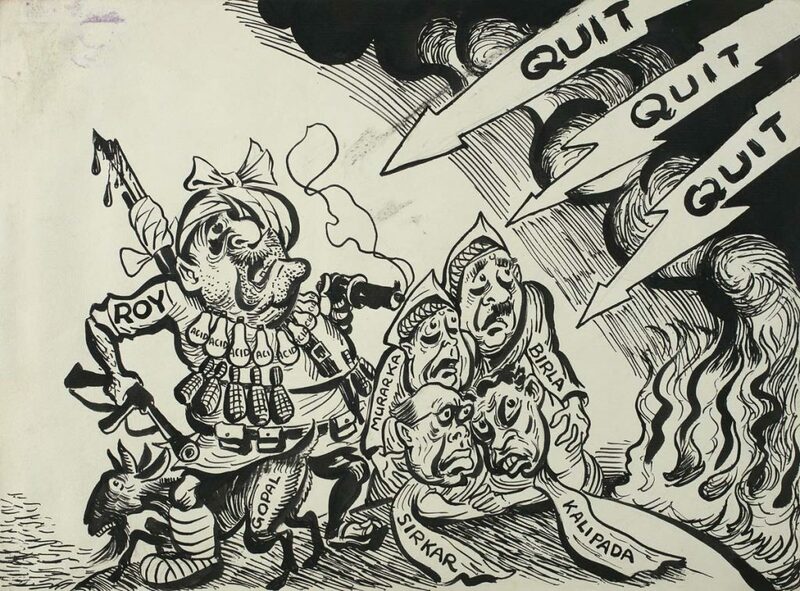 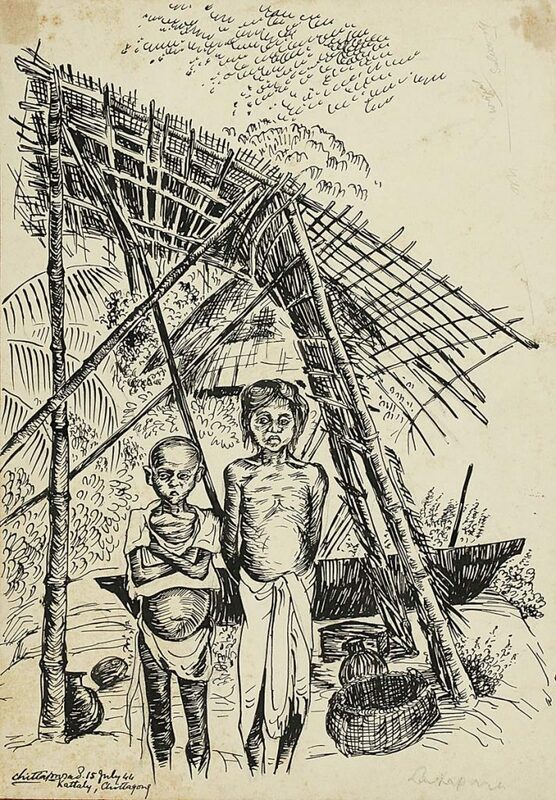 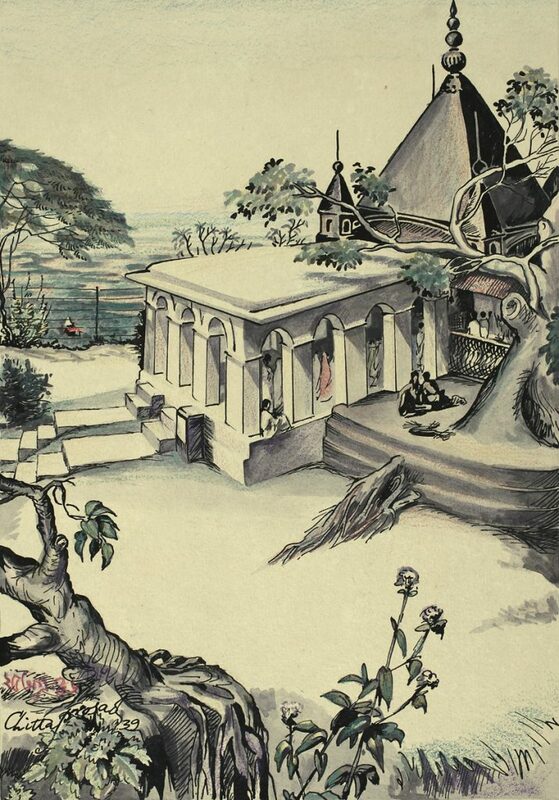 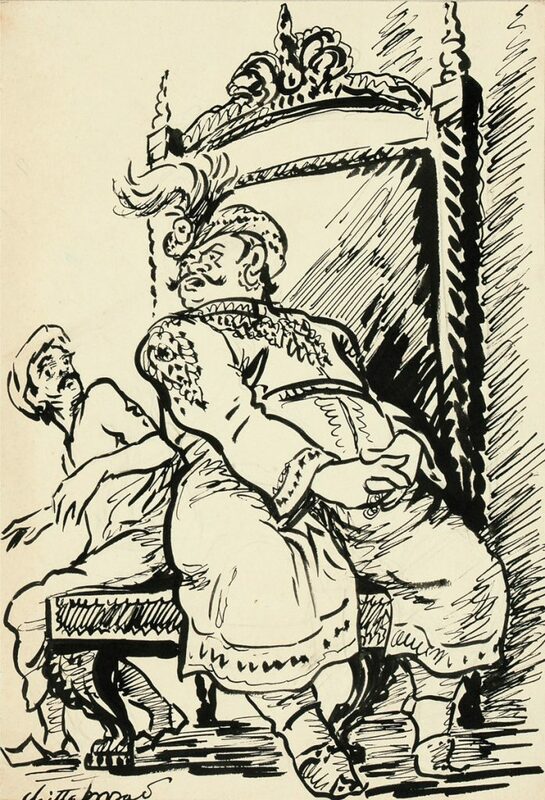 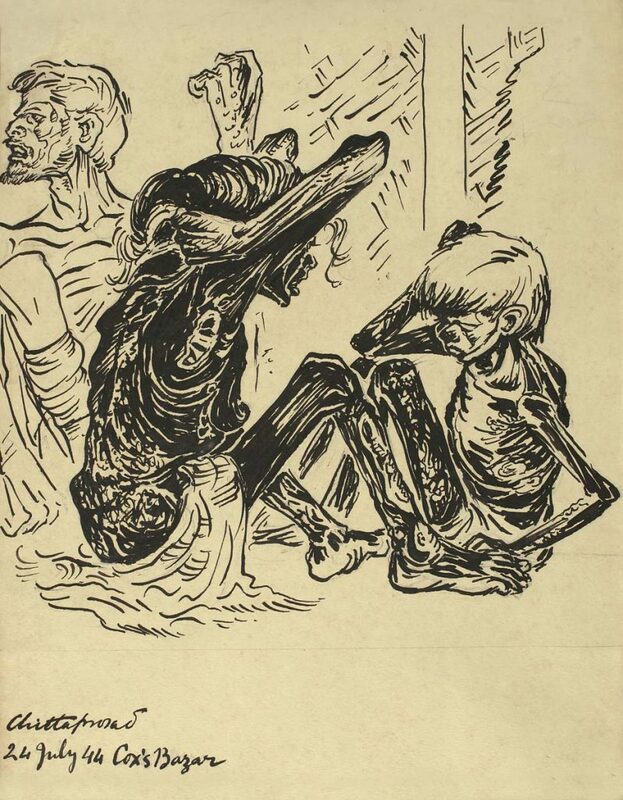 A fifth book reproduces in full the only surviving copy of Hungry Bengal, all copies of which were seized and burnt by the British when it was originally published by Chittaprosad in 1943.